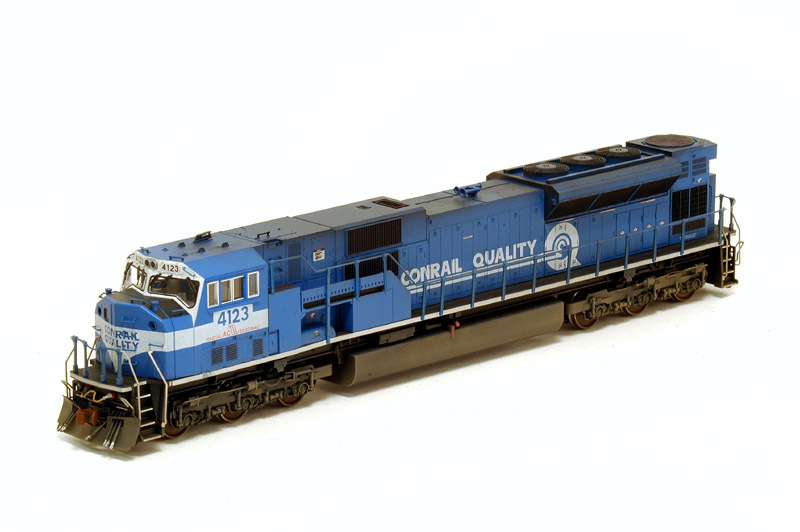 When good enough simply isn't good enough! 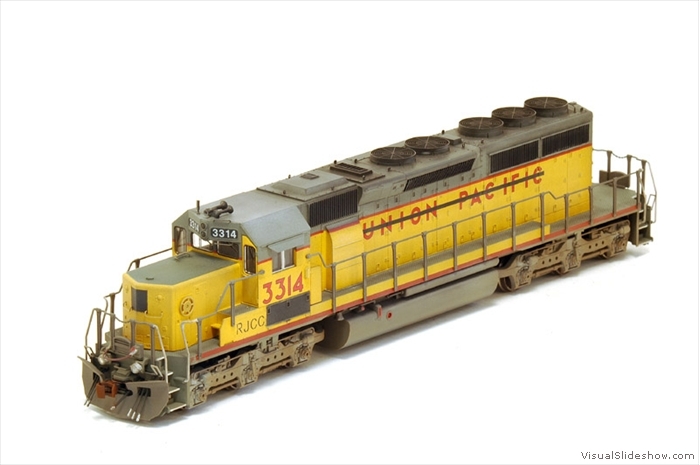 Welcome to a mind blowing experience in custom modeling! 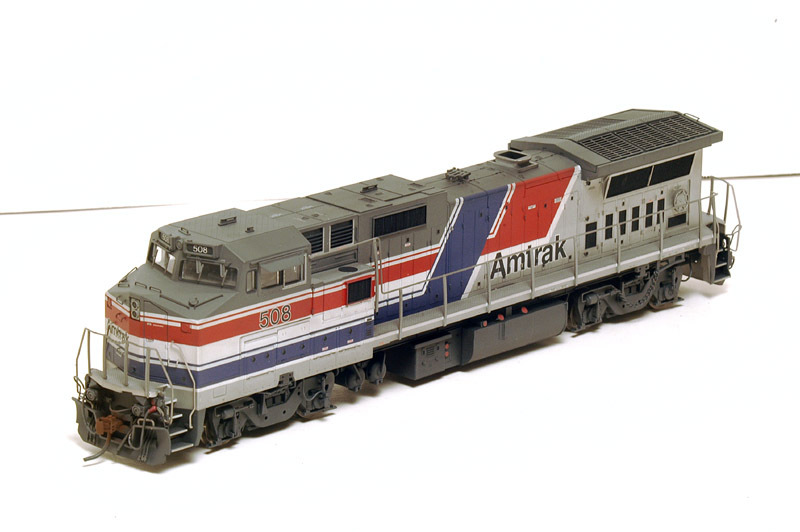 I have just accepted a customer consultant position and will start on 3/24/14. 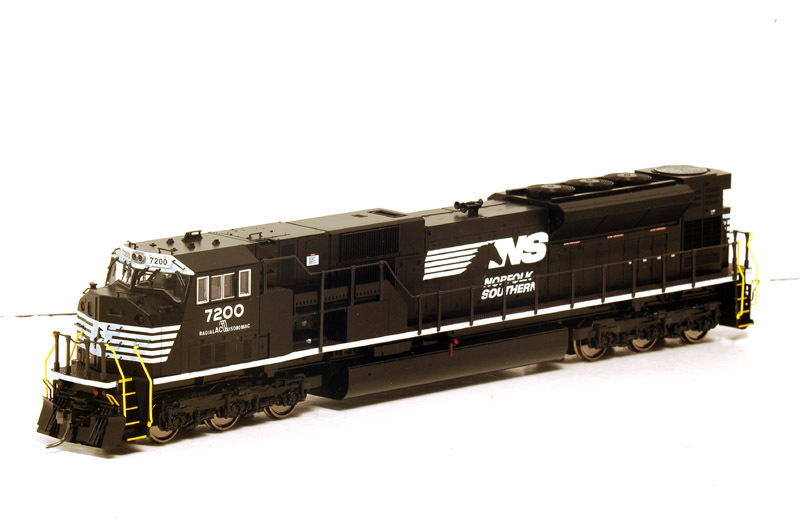 Effective immediately I will be taking on no new work. 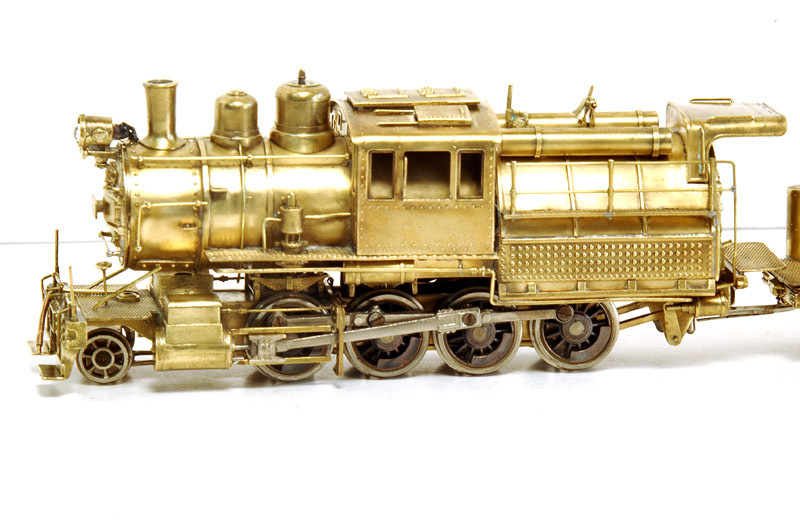 I am working to finish up my current obligations on my status page starting with all jobs paid up front. 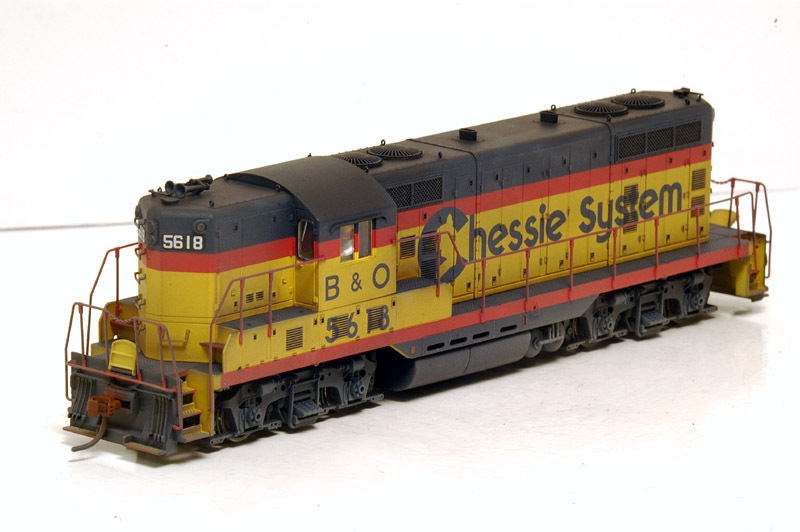 If you are on my status page I will be contacting you concerning the status of your model over the next several weeks. 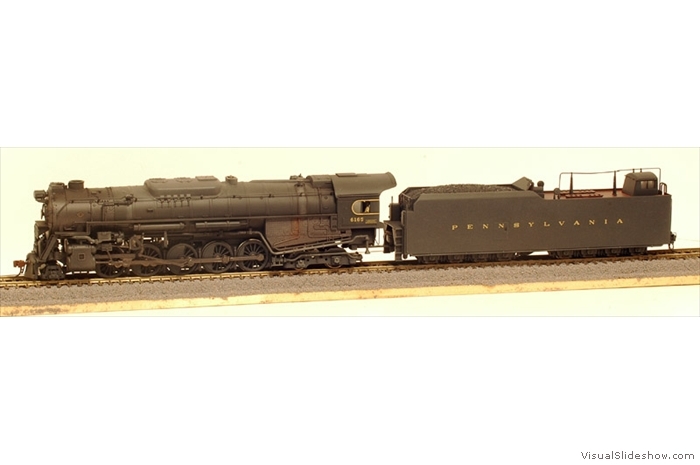 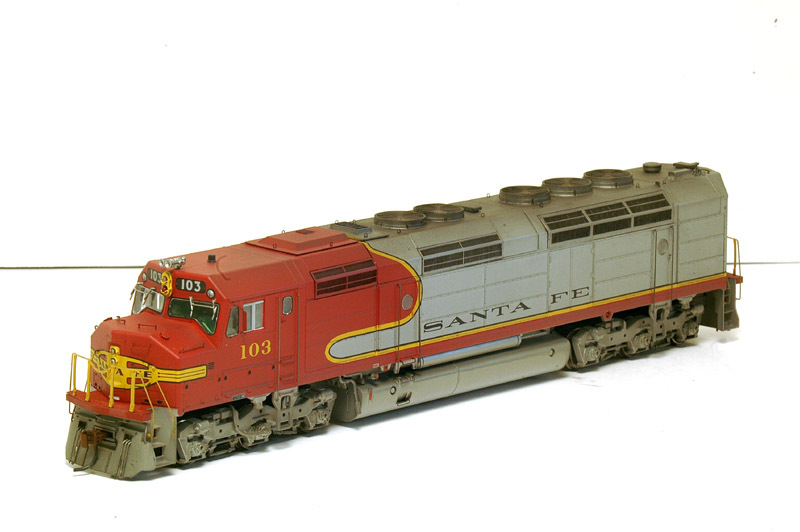 Comprehensive list of all completed locomotives is found here (updated 4/6/14). 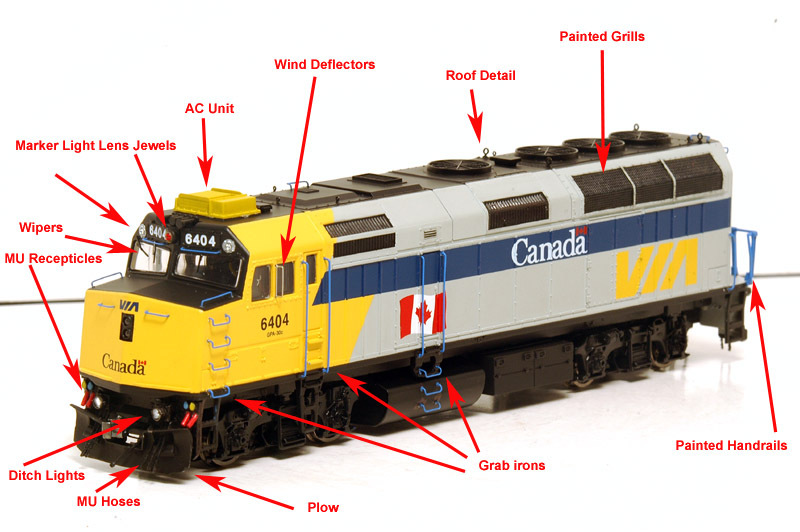 The list is sorted by manufacturer then engine type. 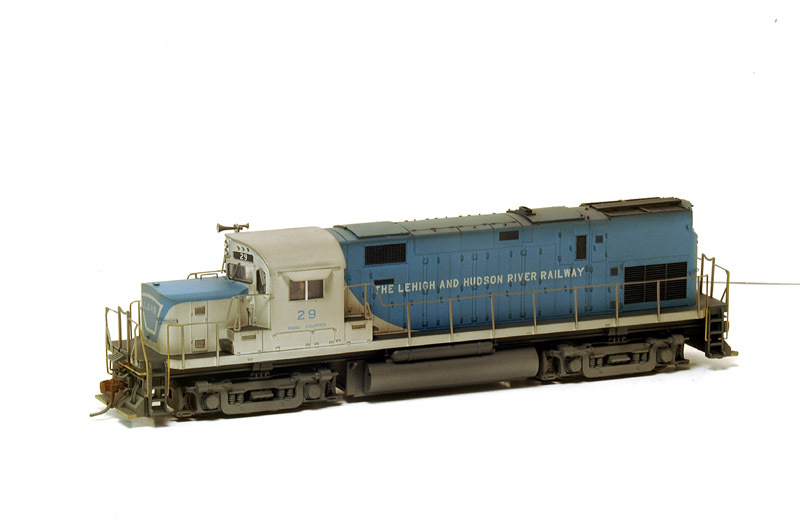 Any locomotive that I did that has a sound installation photo has a yes in the installation photo column. 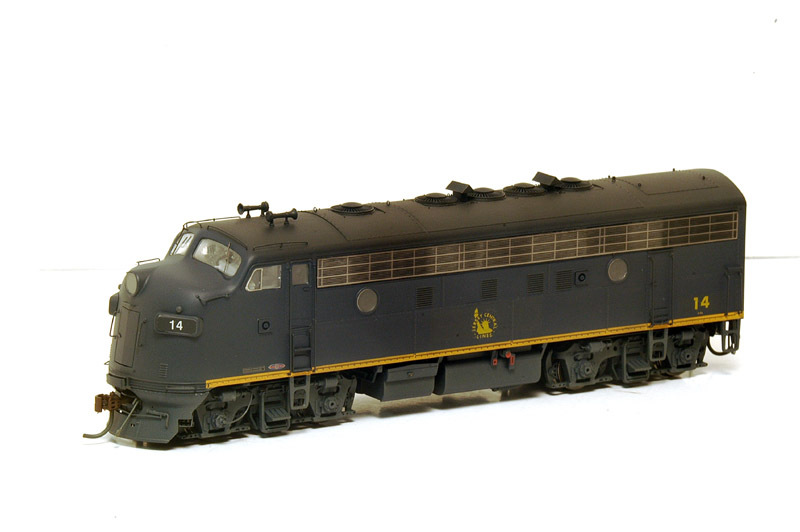 This Atlas C40-8W is detailed and weathered to prototype photos. 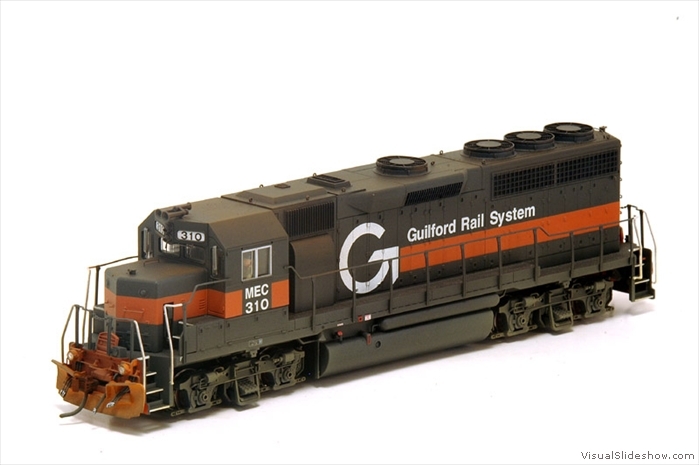 This Atlas B40-8W is detailed and weathered to prototype photos. 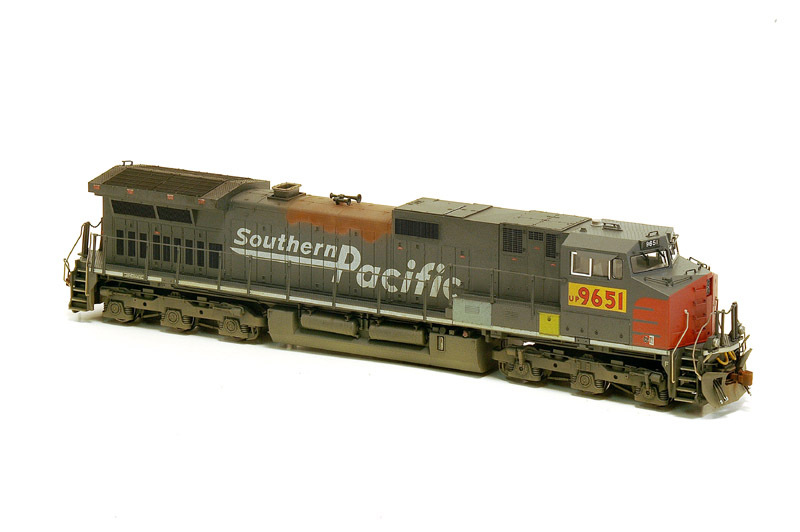 This Trainline F40PH is custom detailed and weathered to prototype photos. 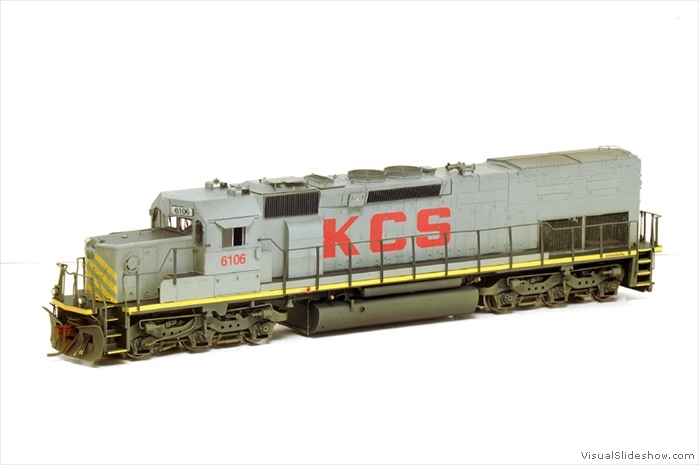 This Kato C40-9W is custom detailed and weathered to prototype photos. 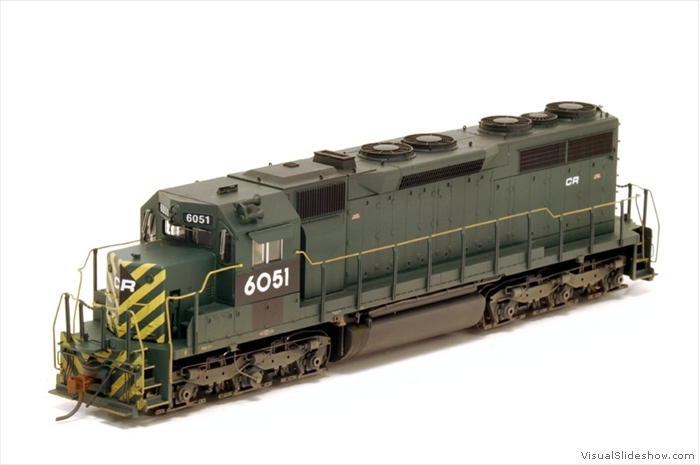 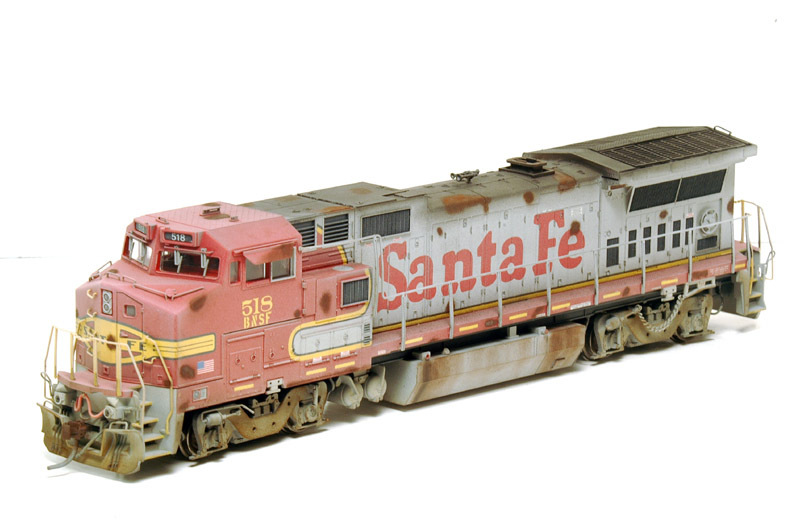 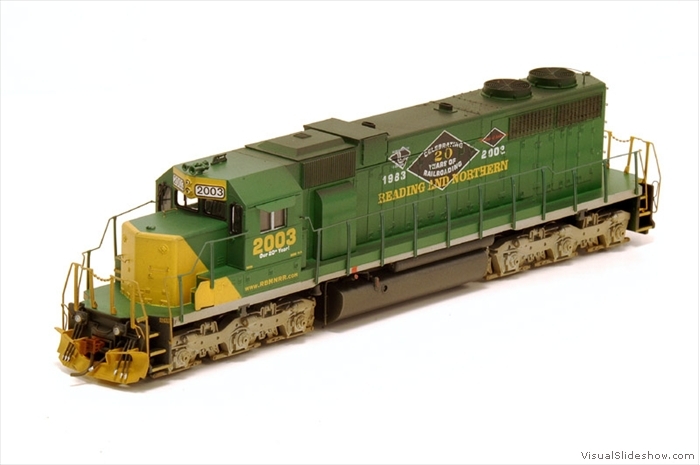 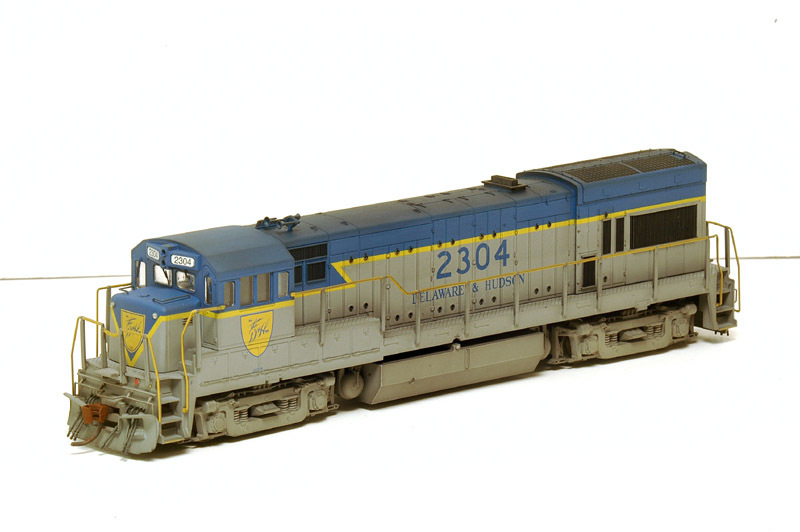 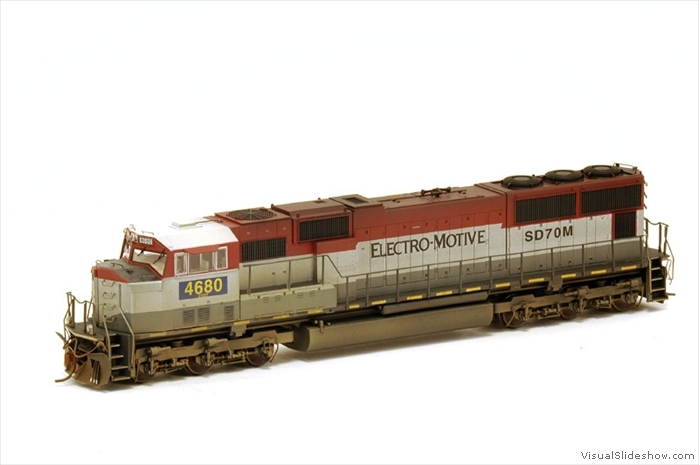 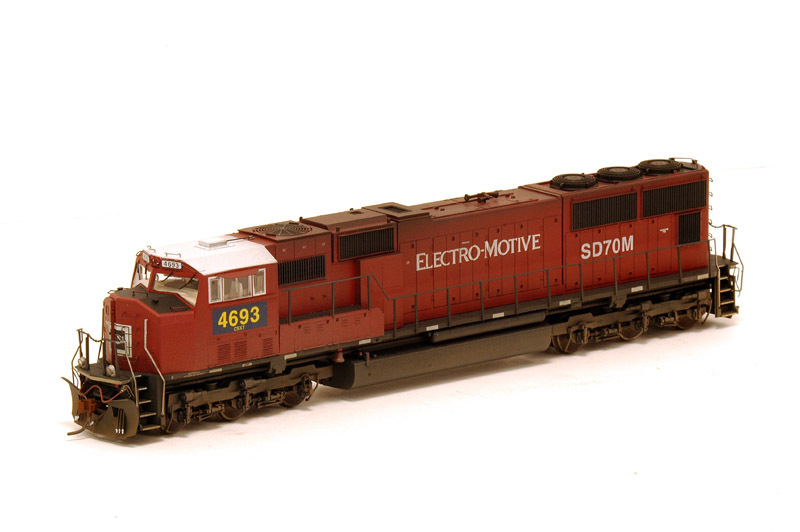 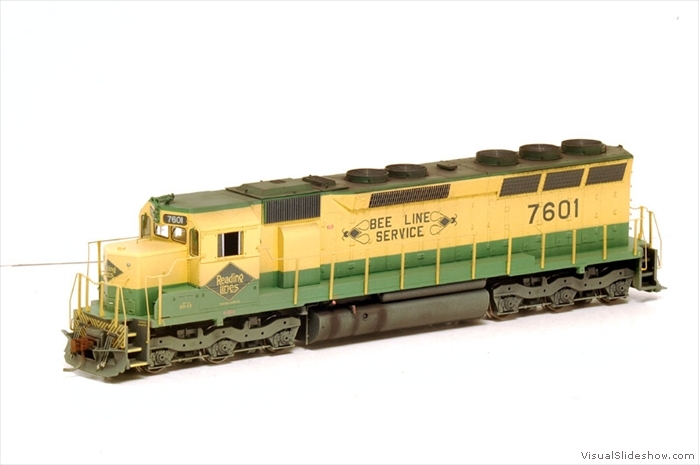 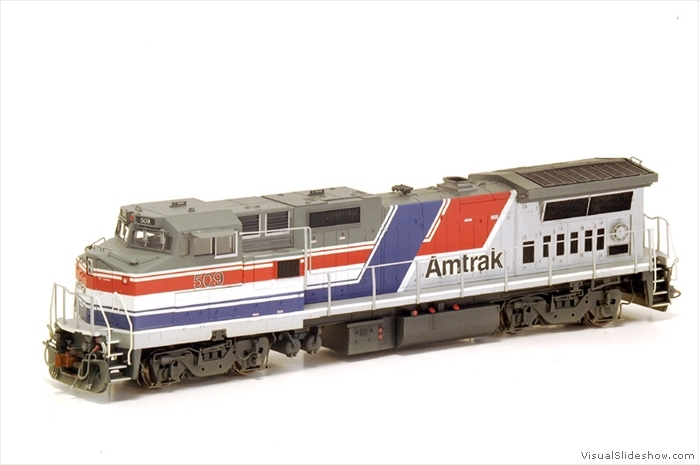 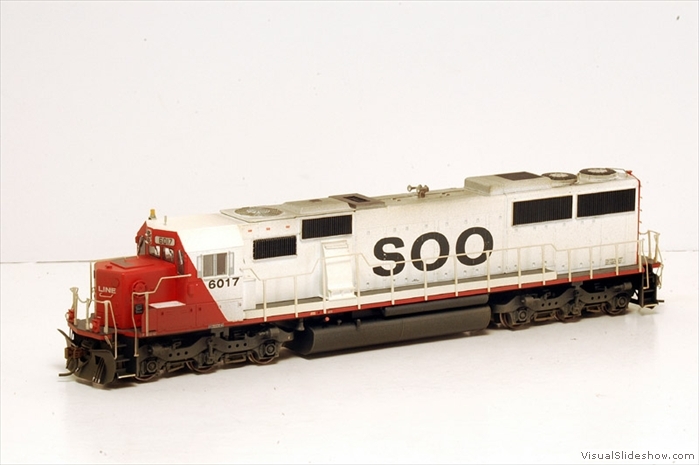 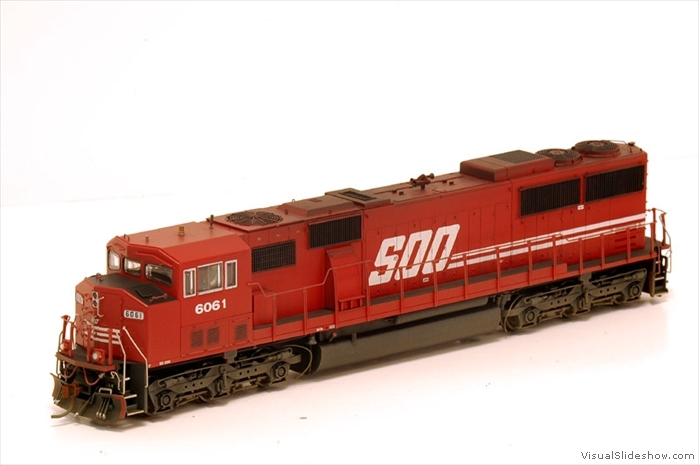 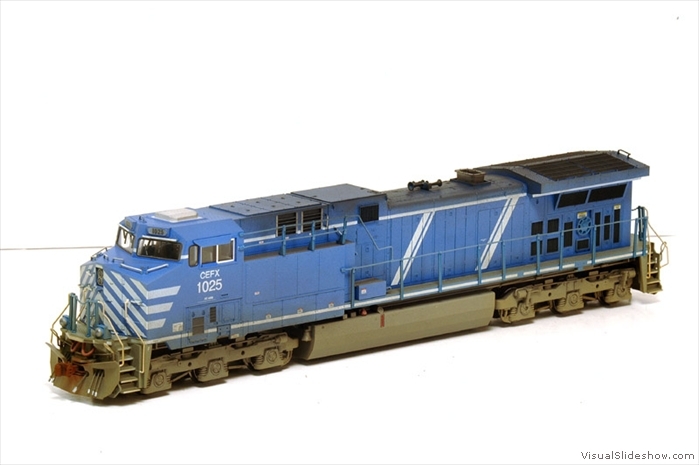 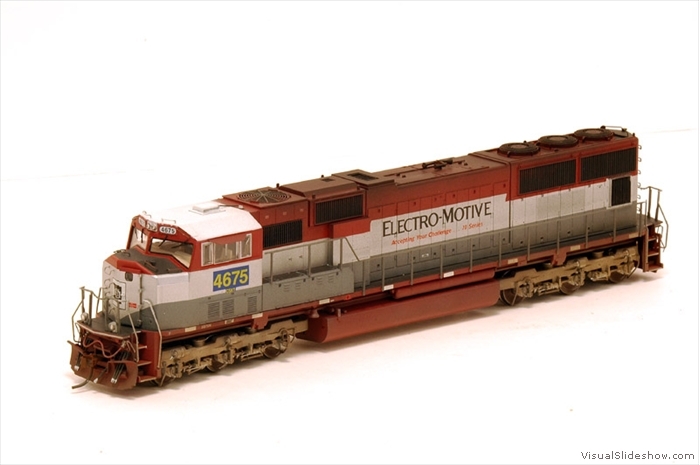 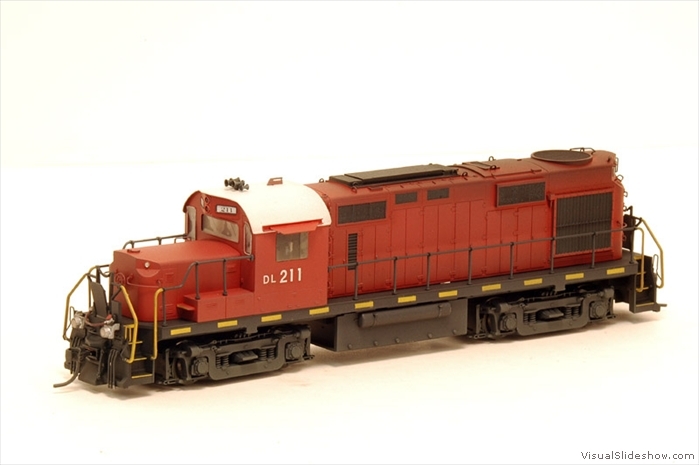 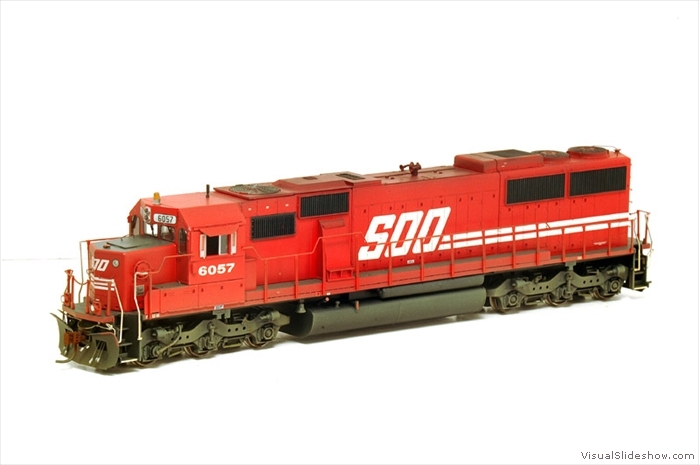 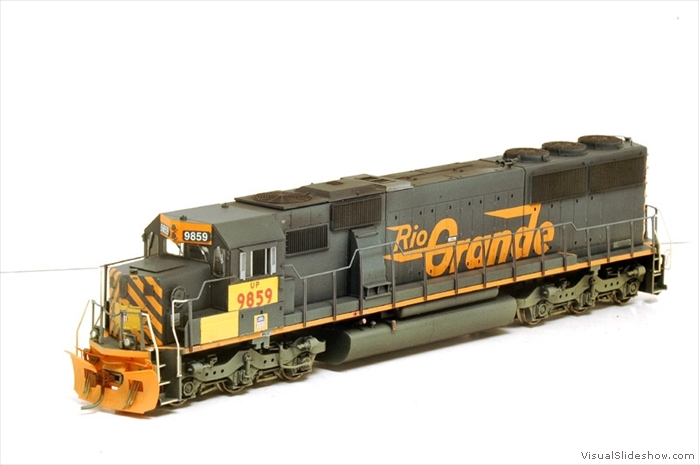 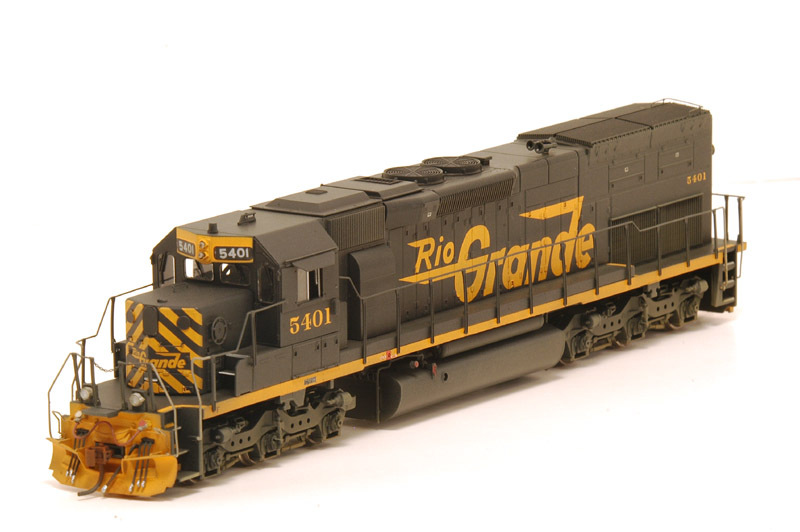 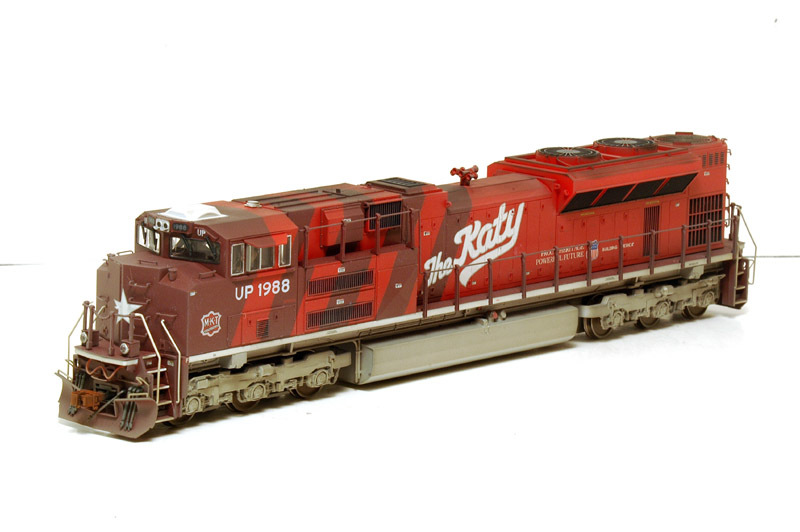 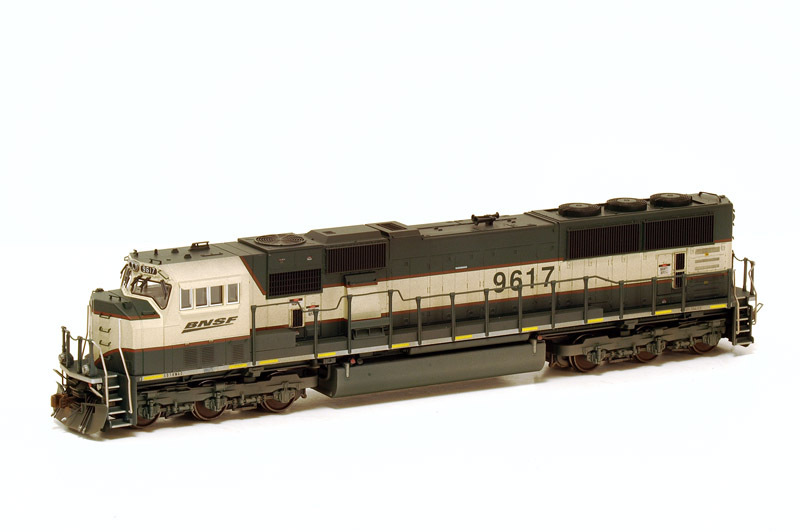 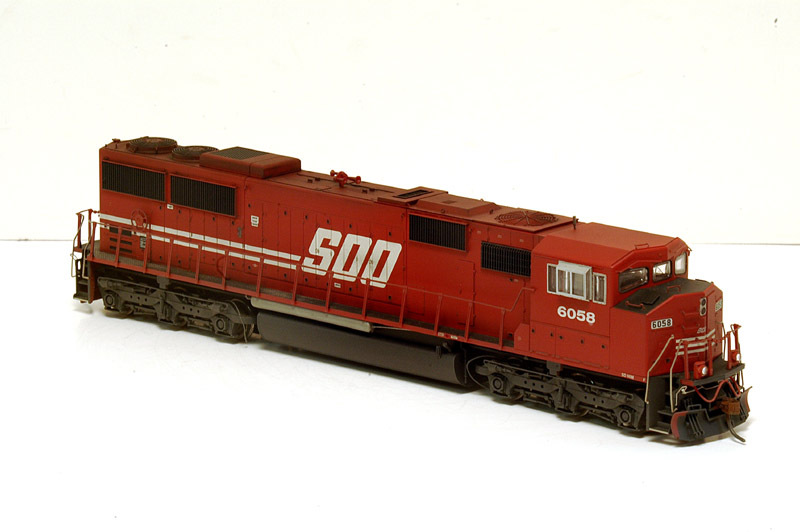 This Kato SD45 is detailed and weathered to prototype photos. 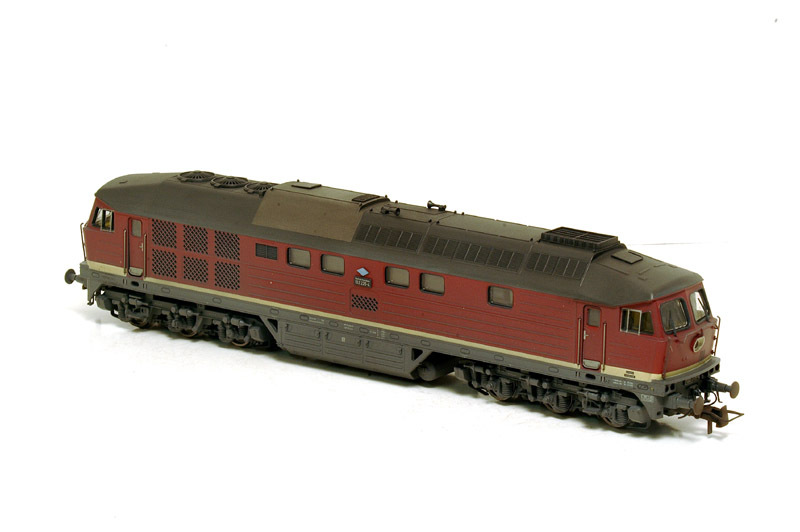 I wanted to have an example of every latest runC630 and C630M. 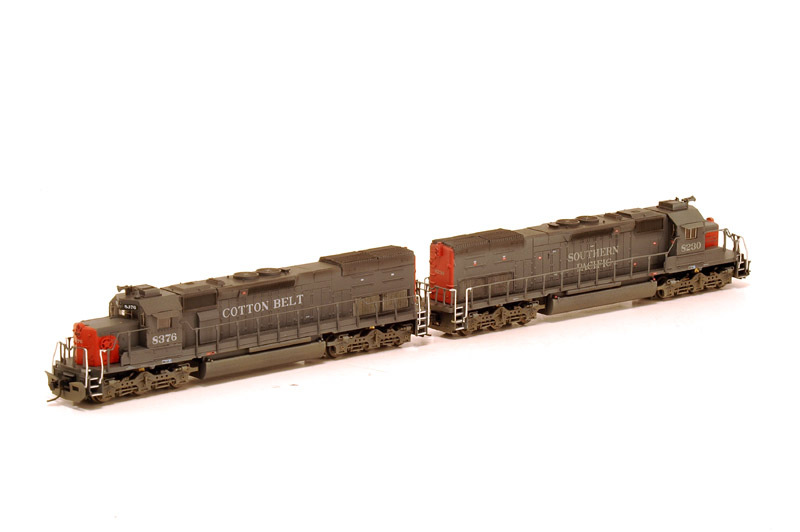 I also did lighting upgrades of all of them that have ditch lights. 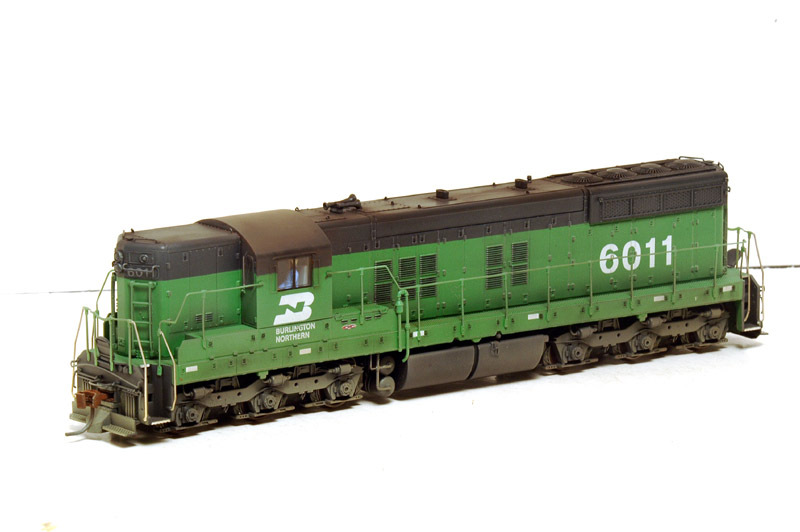 In addition you can find examples of the many other Bowser locomotives that I have done at this link. 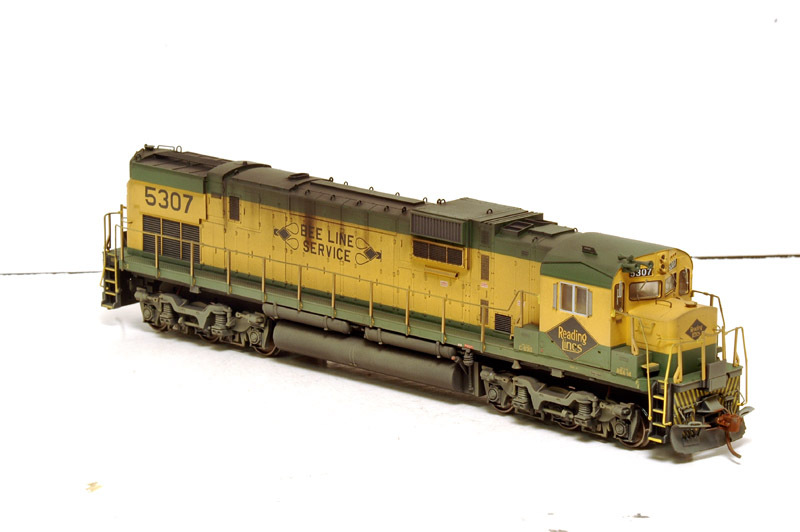 Here is a step by step tutorial on how I weathered this Intermountain Gevo. 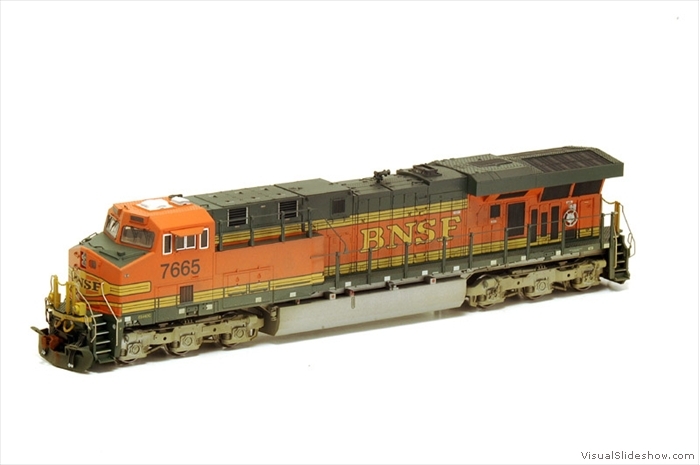 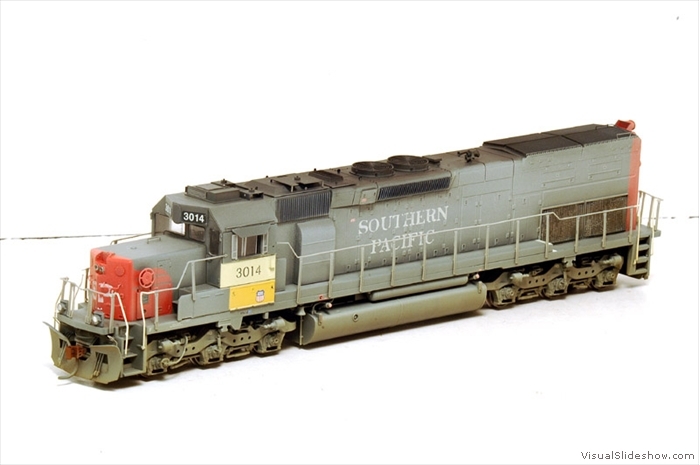 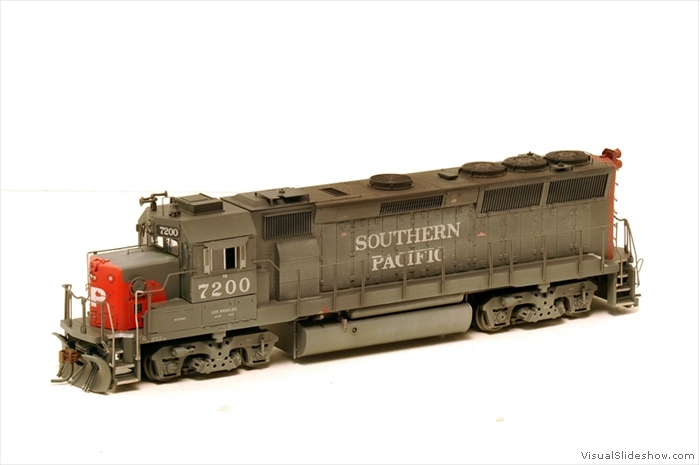 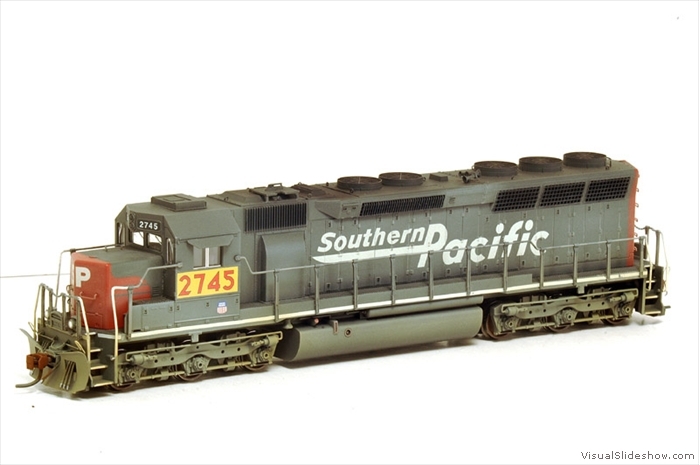 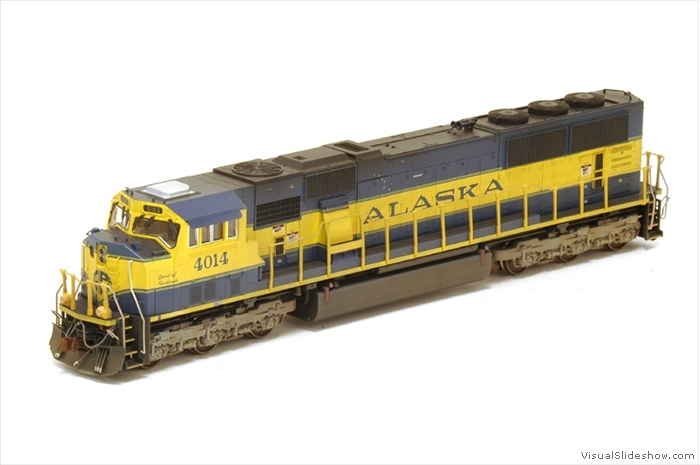 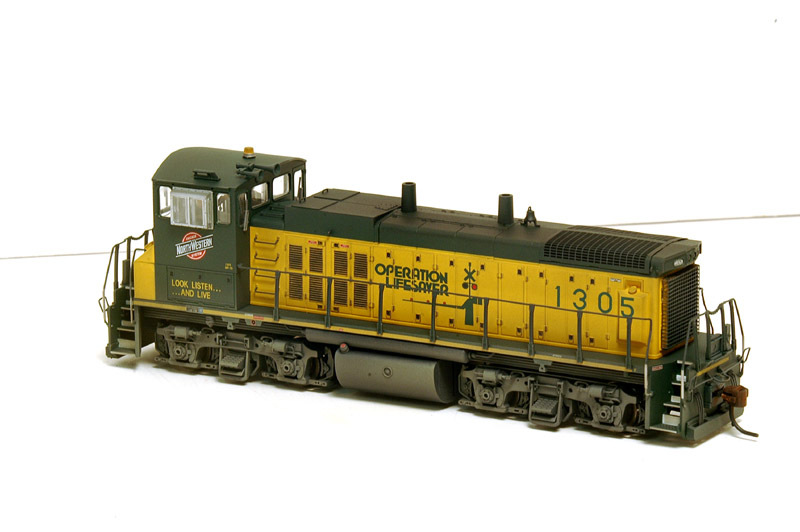 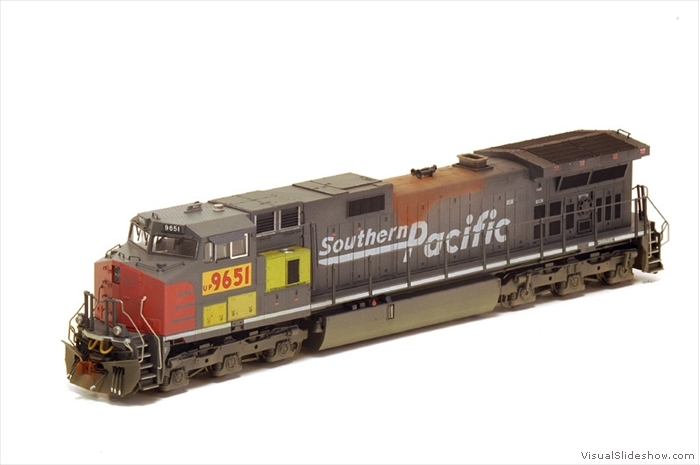 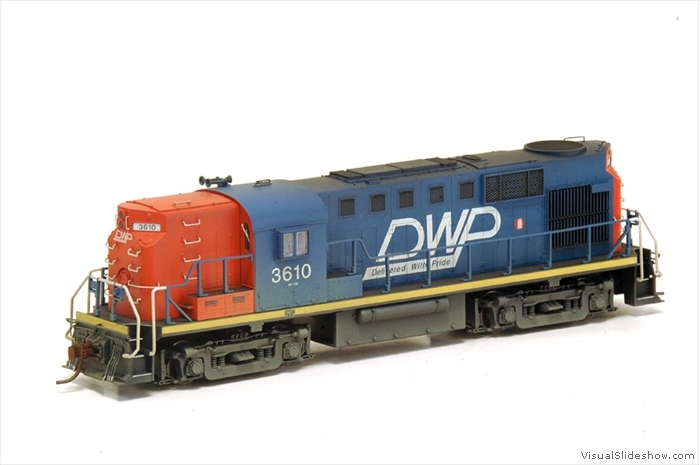 This Intermountain SD40-2W is detailed and weathered to prototype photos and has factory Tsunami Sound and a custom ditch light upgrade. 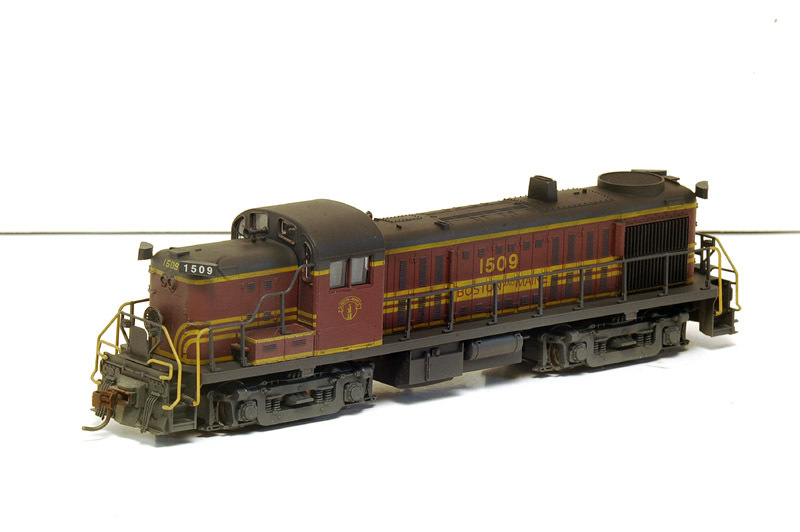 This page includes complete lighting instructions and before and after videos! 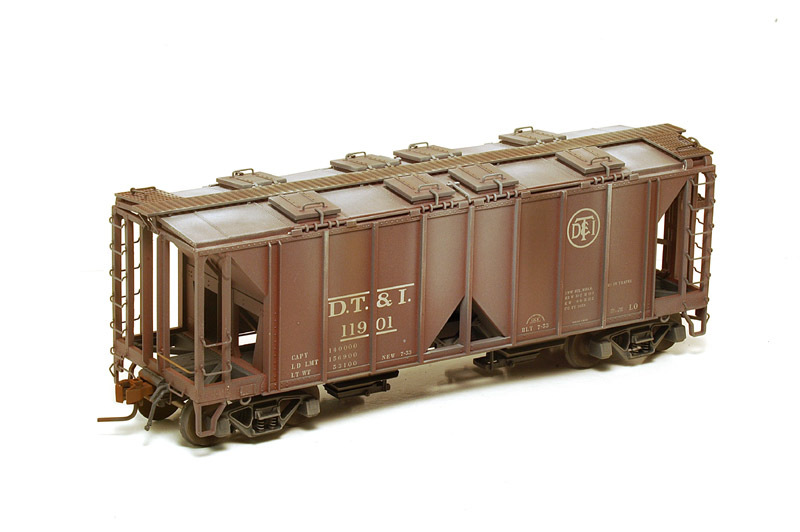 These are custom weathered by me, NOT Weaver weathered! 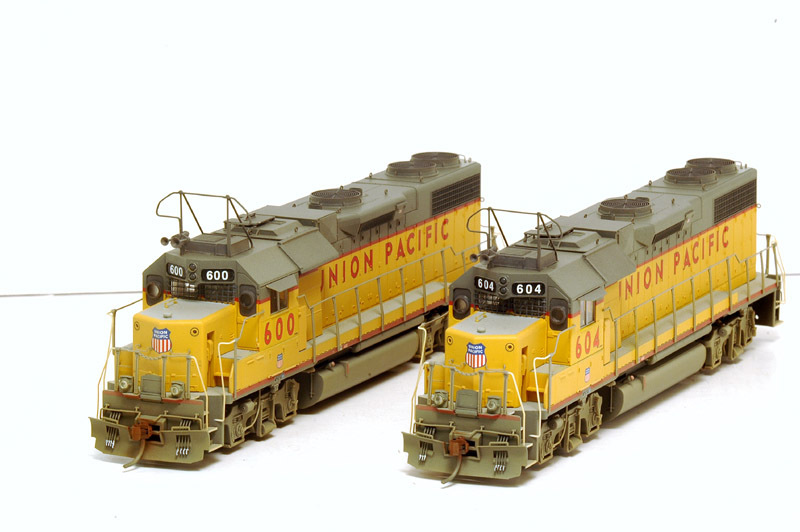 Note - NONE of these models are for sale. 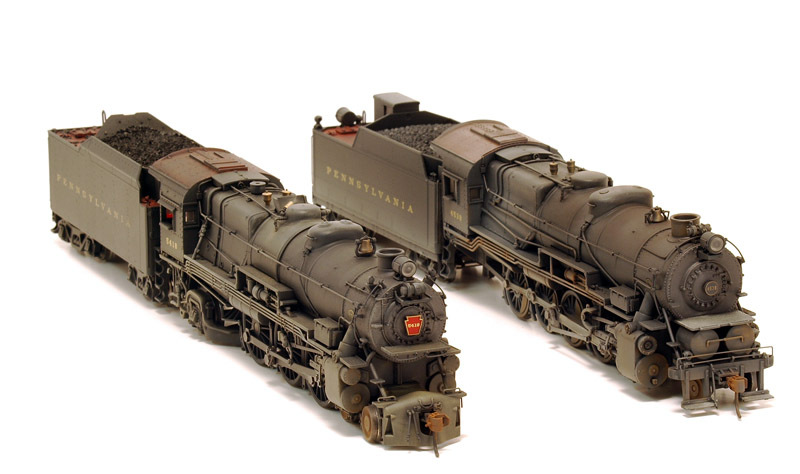 These are all historical and are examples of my work. 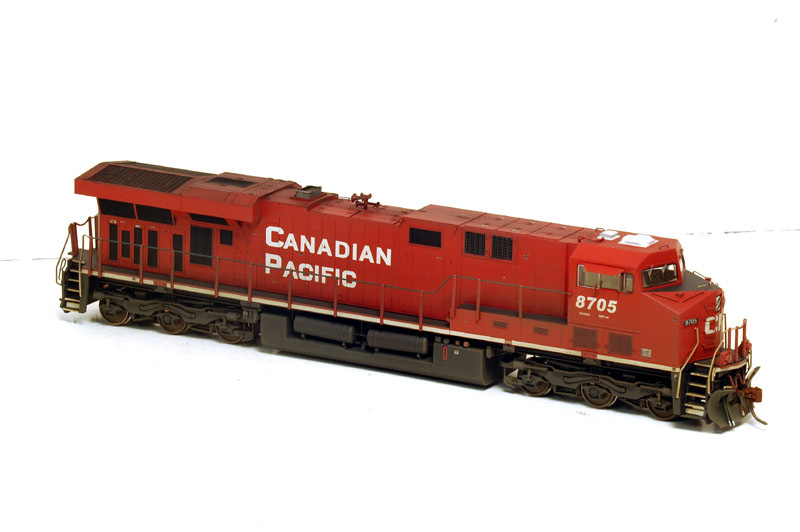 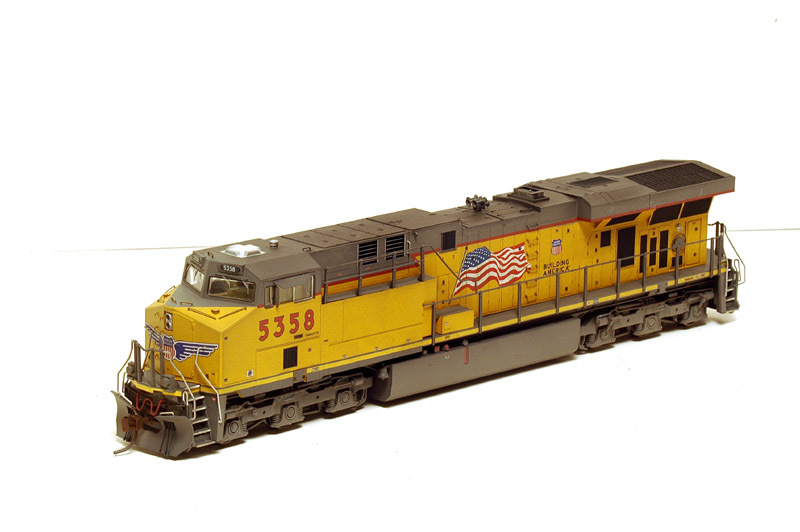 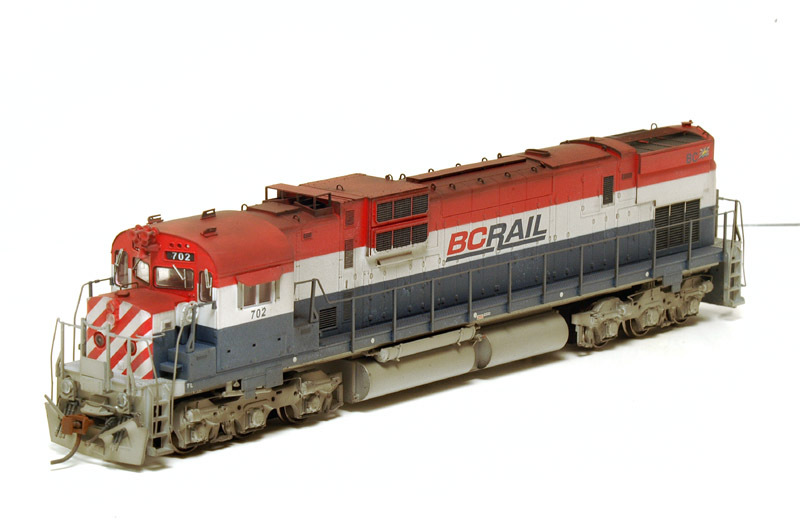 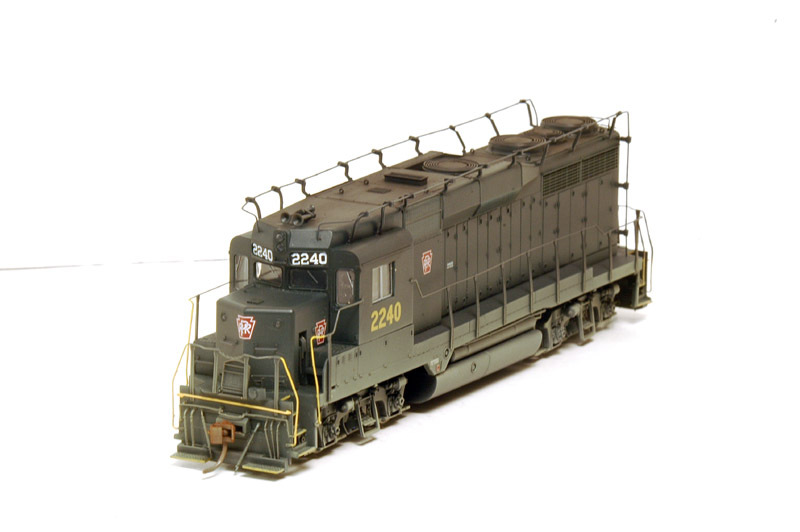 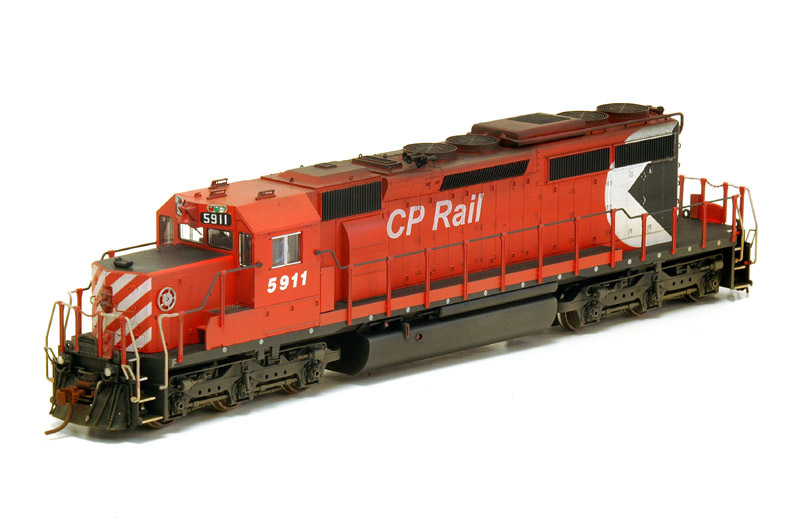 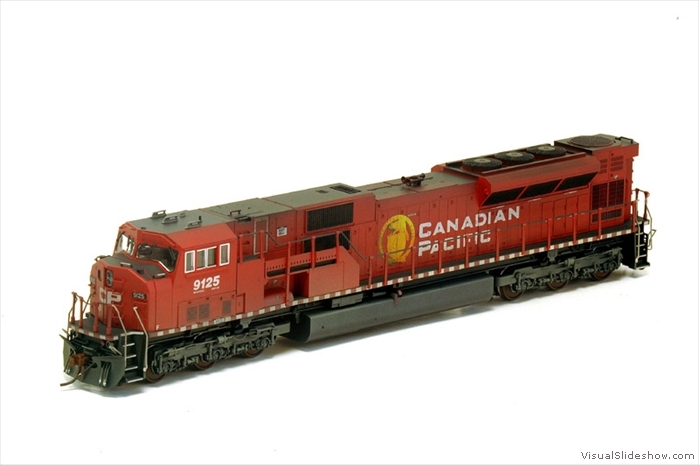 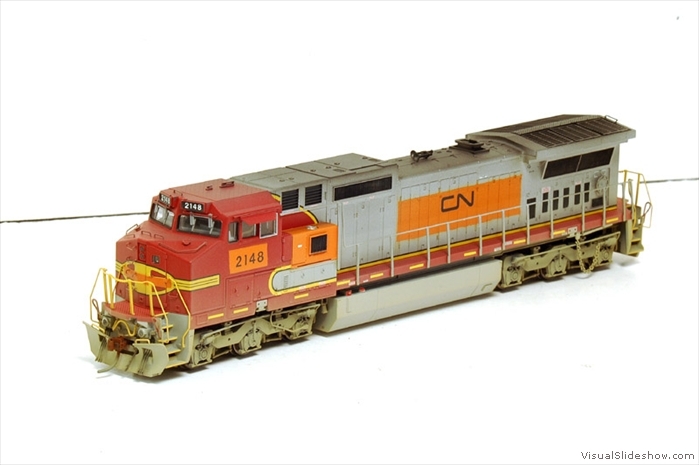 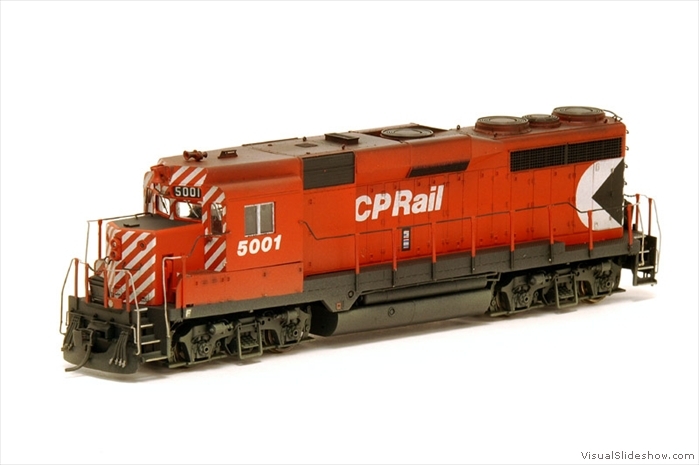 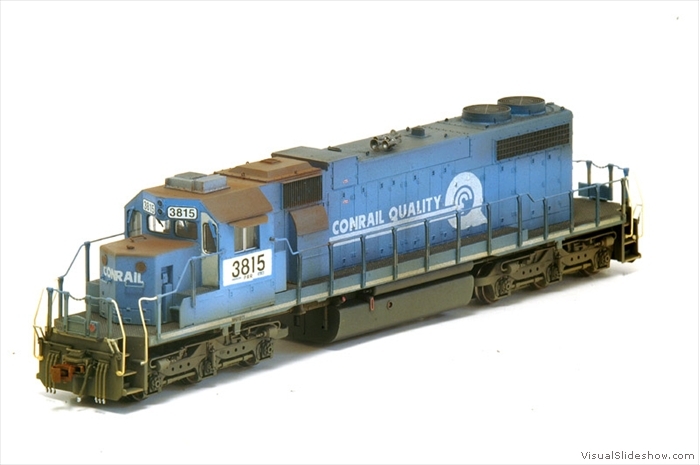 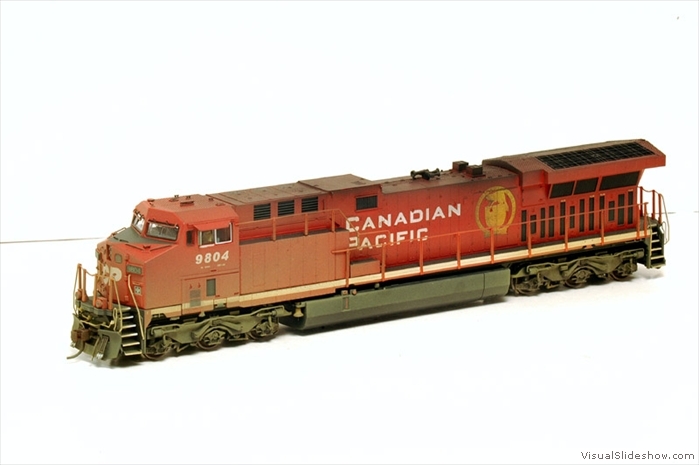 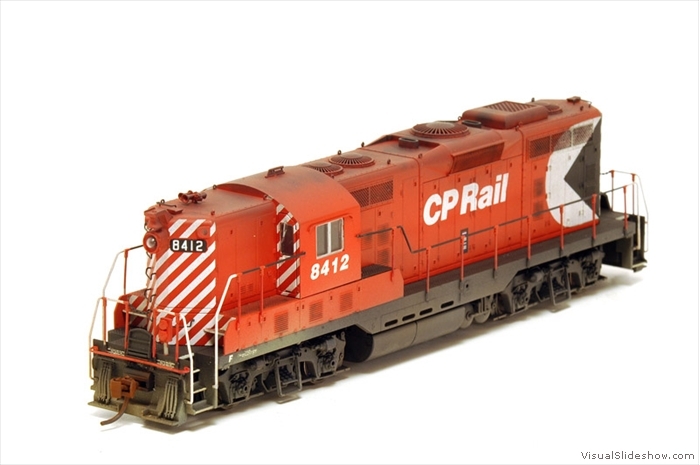 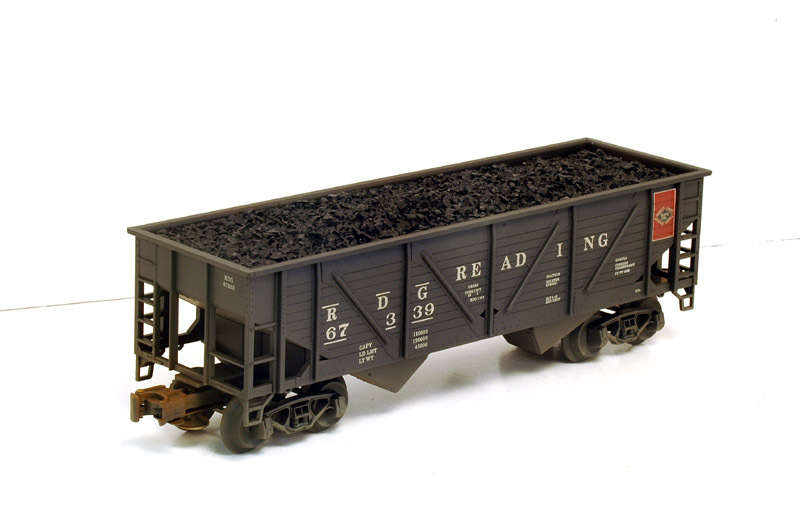 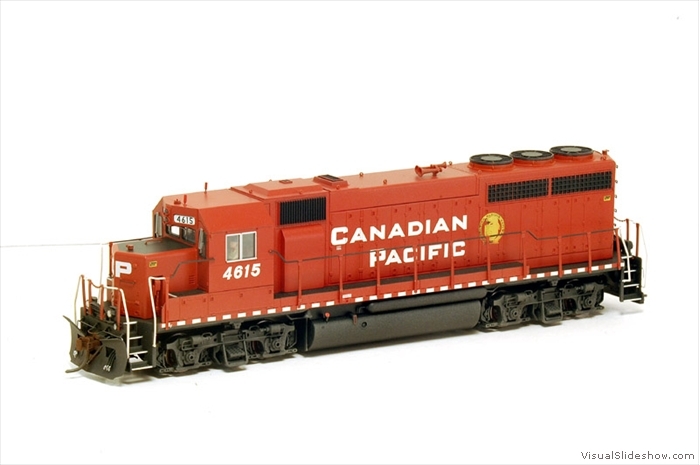 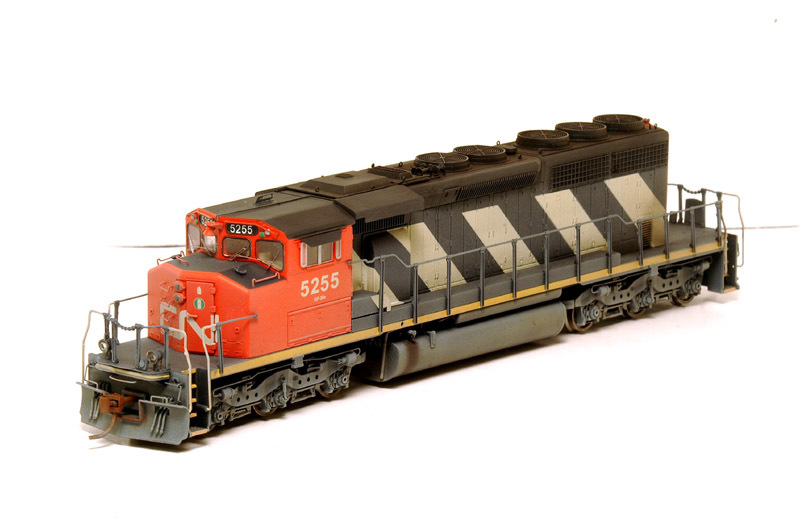 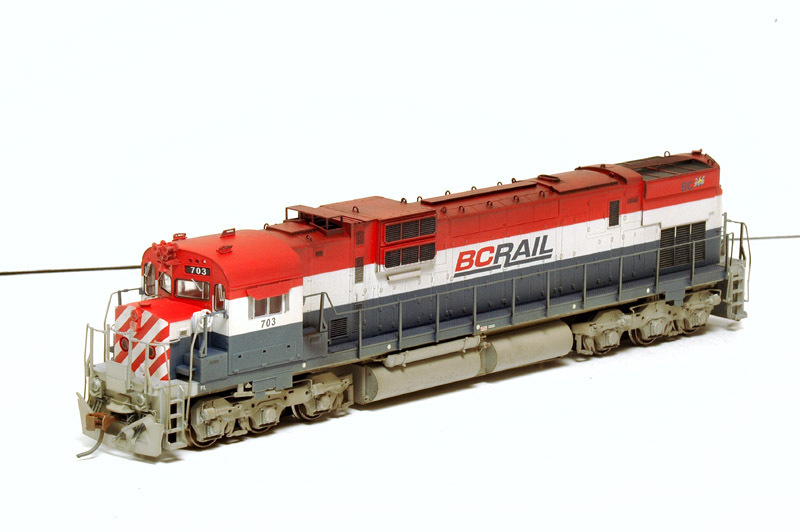 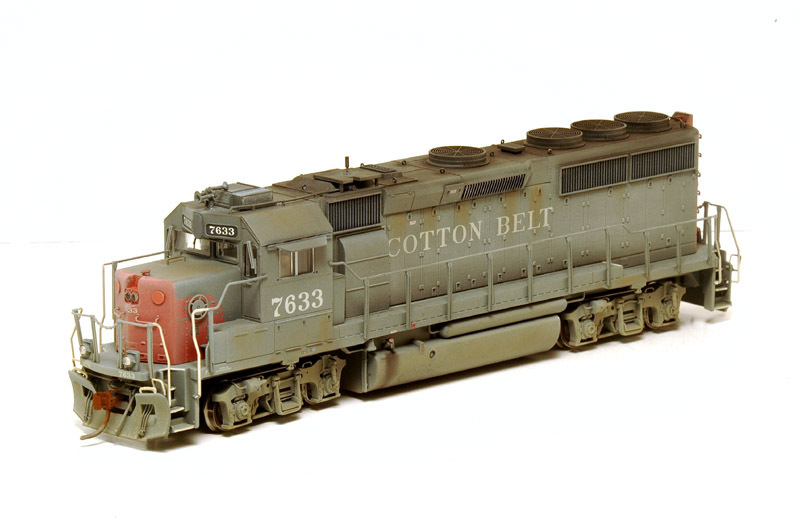 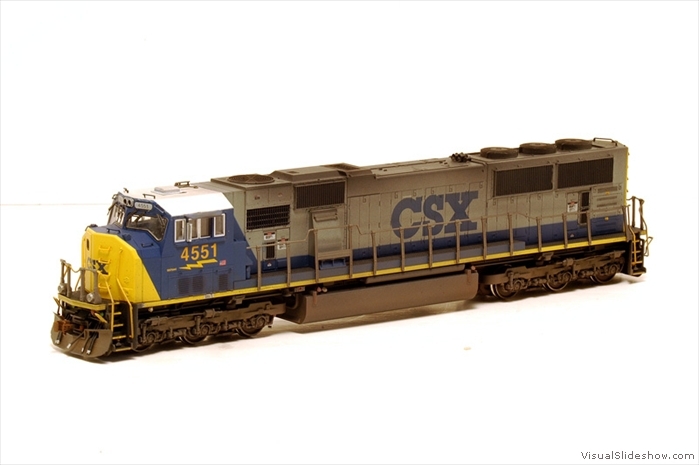 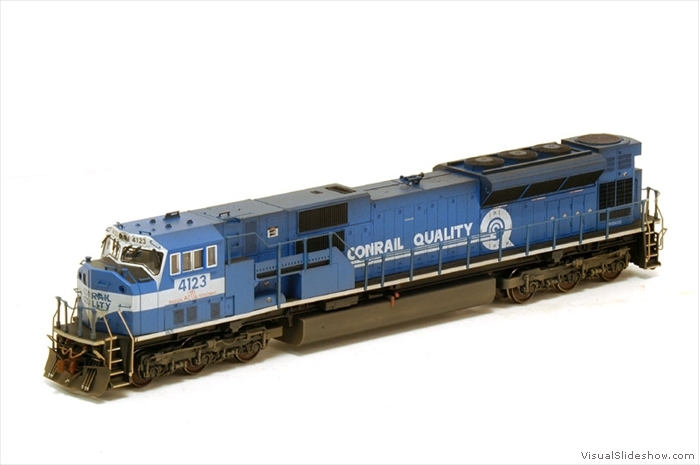 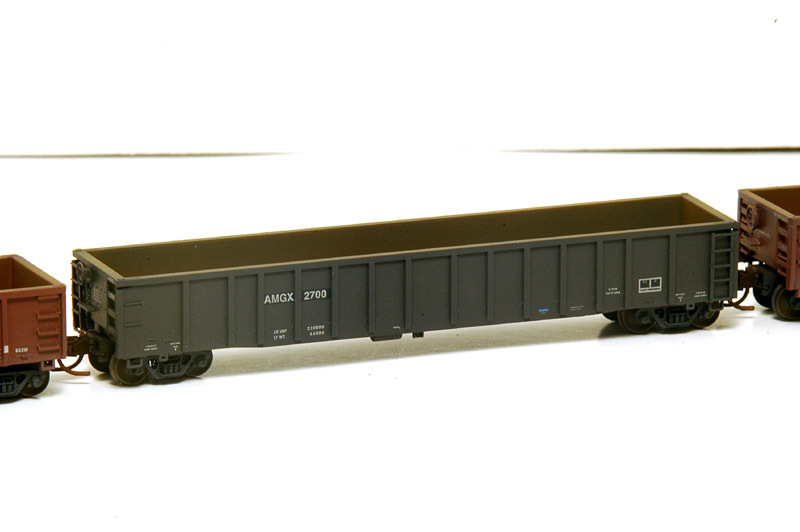 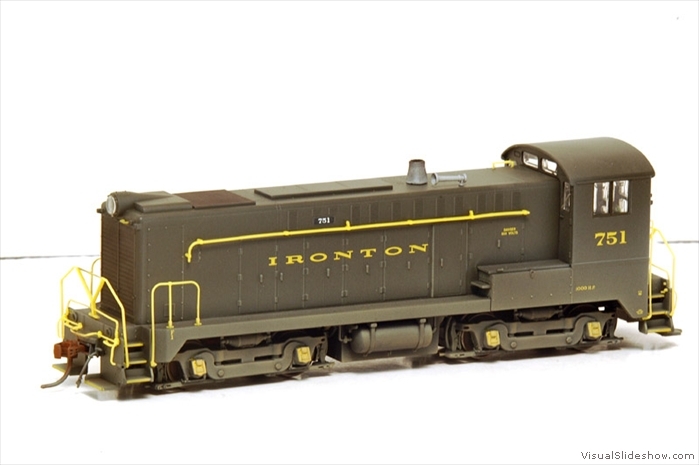 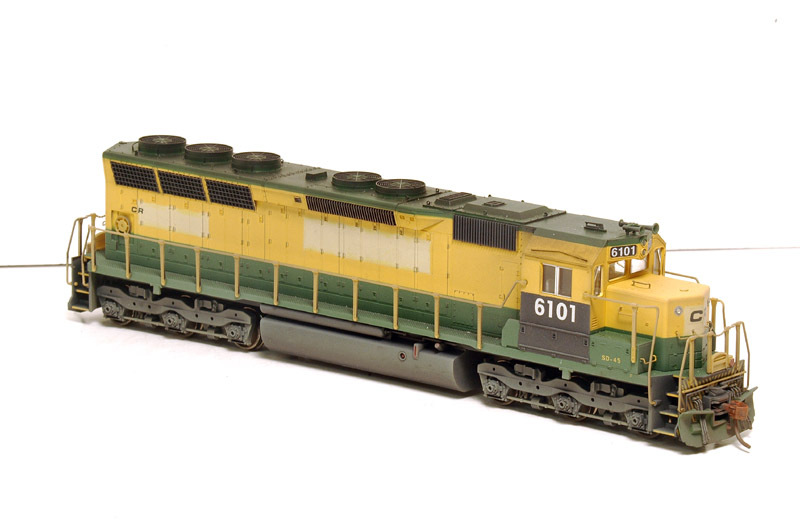 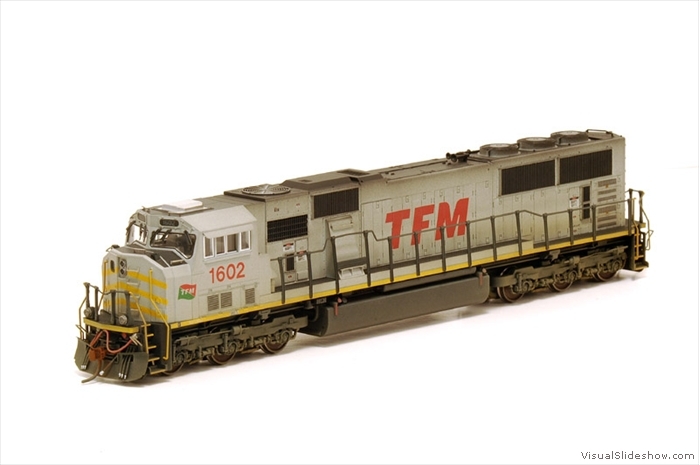 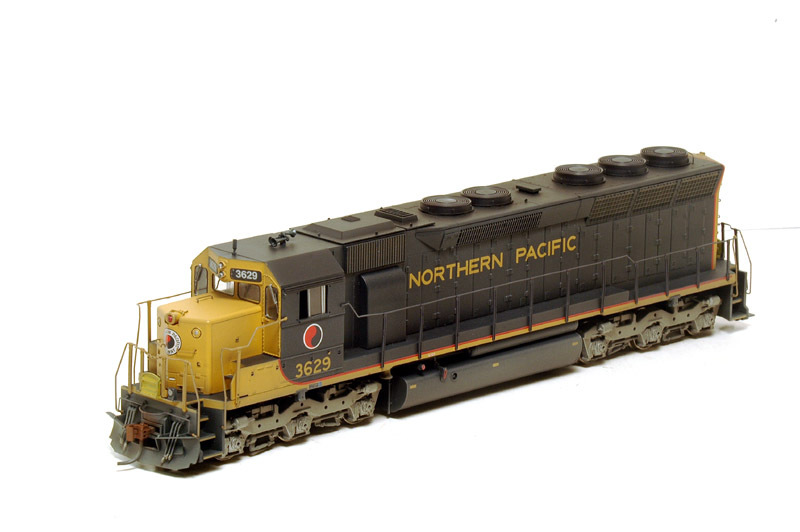 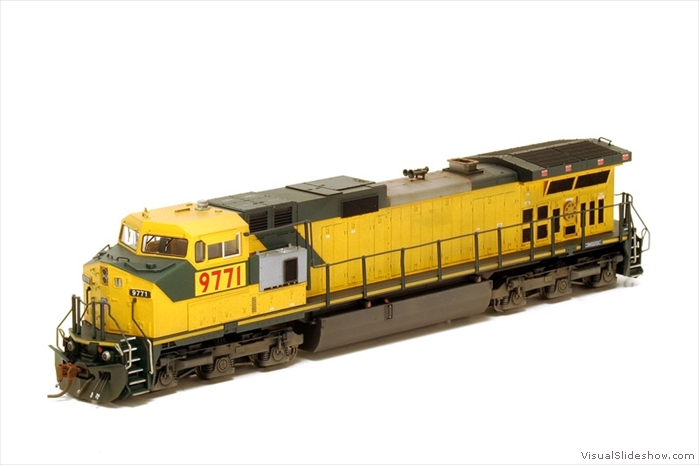 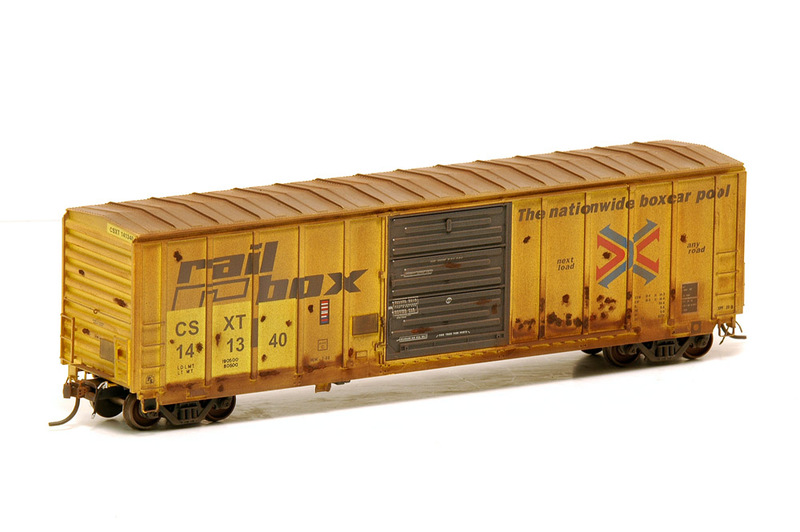 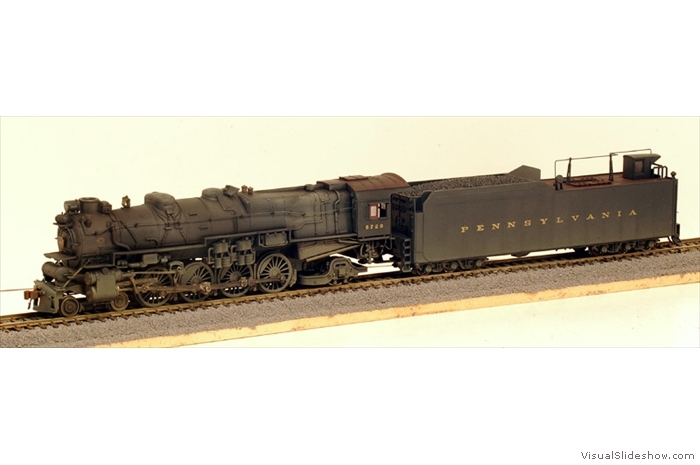 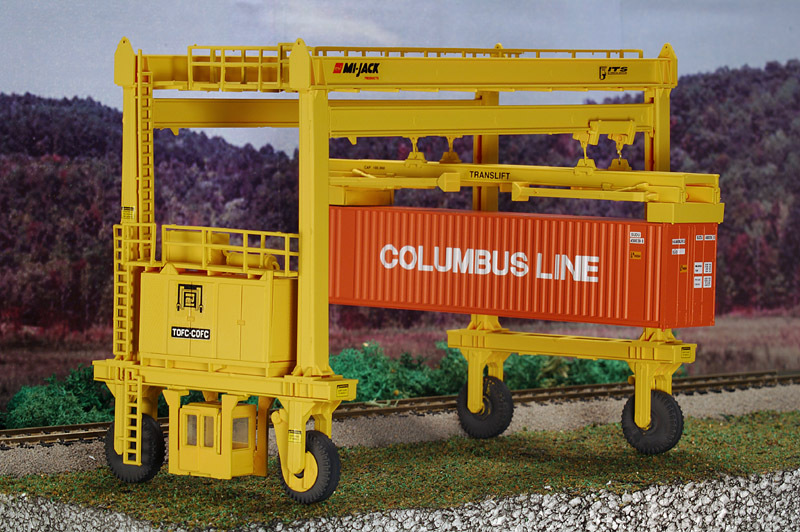 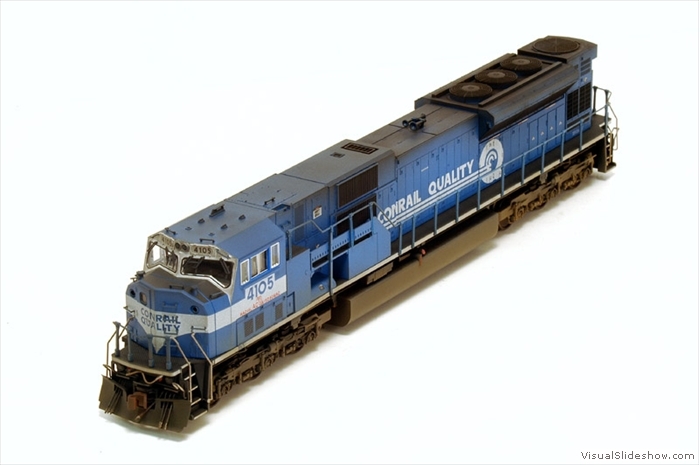 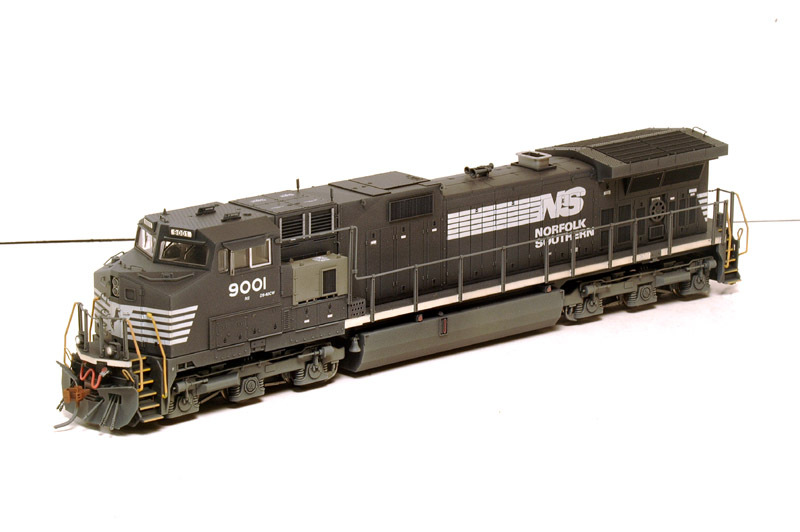 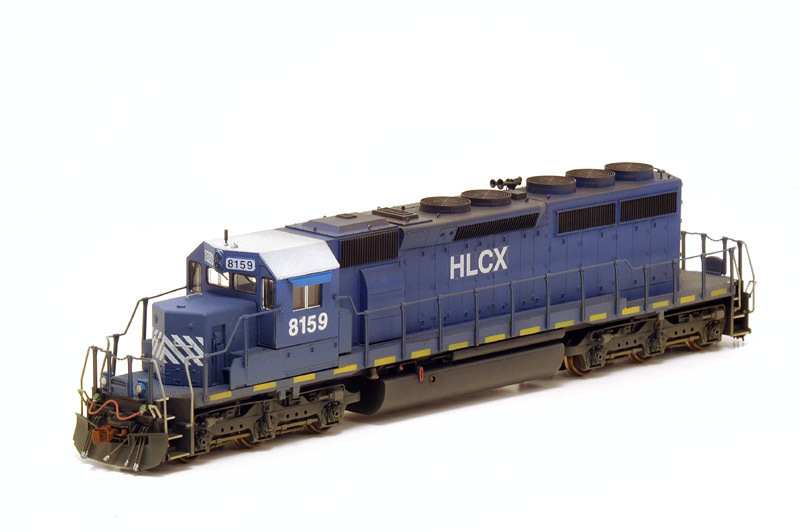 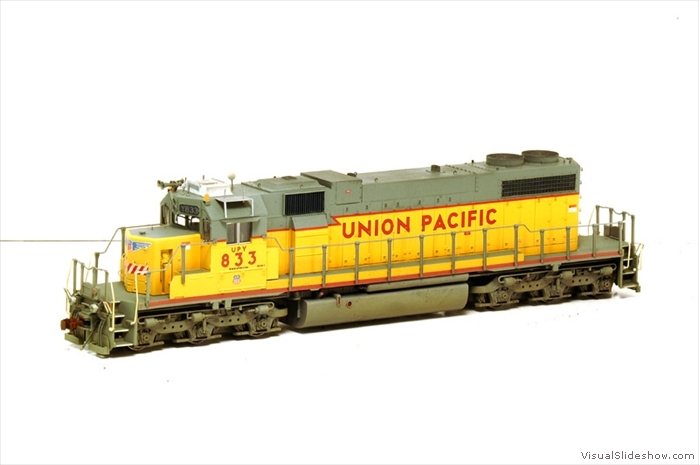 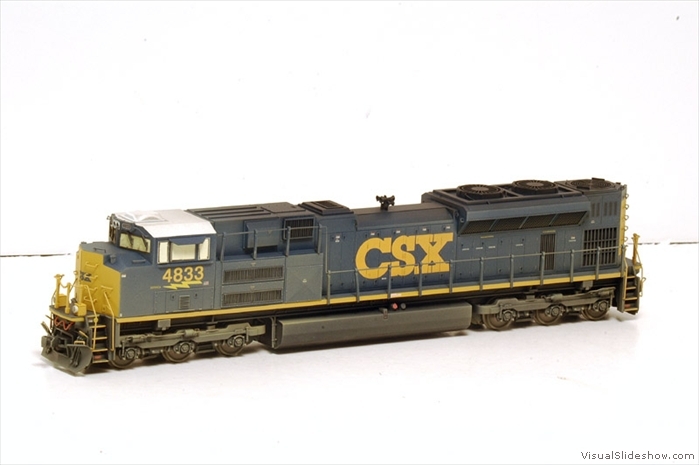 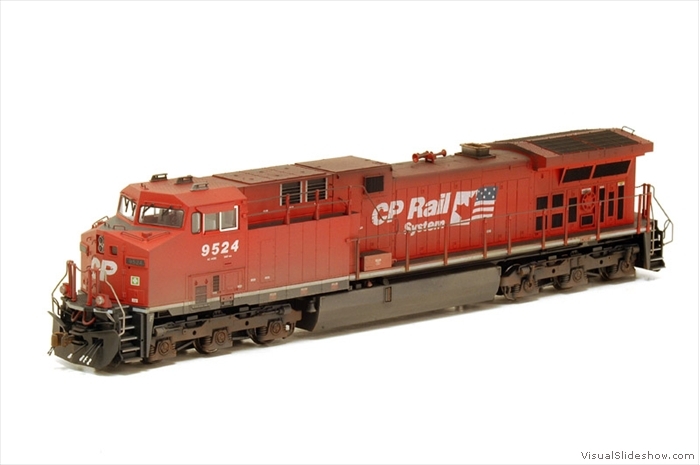 Go to this page to see some nice intermodal equipment I build from kits! 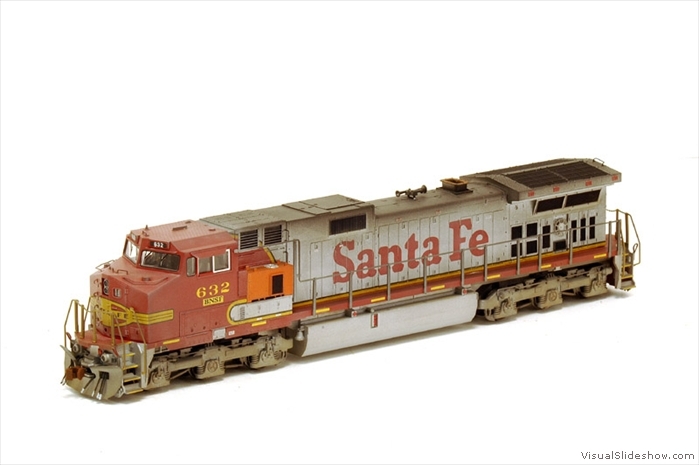 Check out a project that was a year in the making! 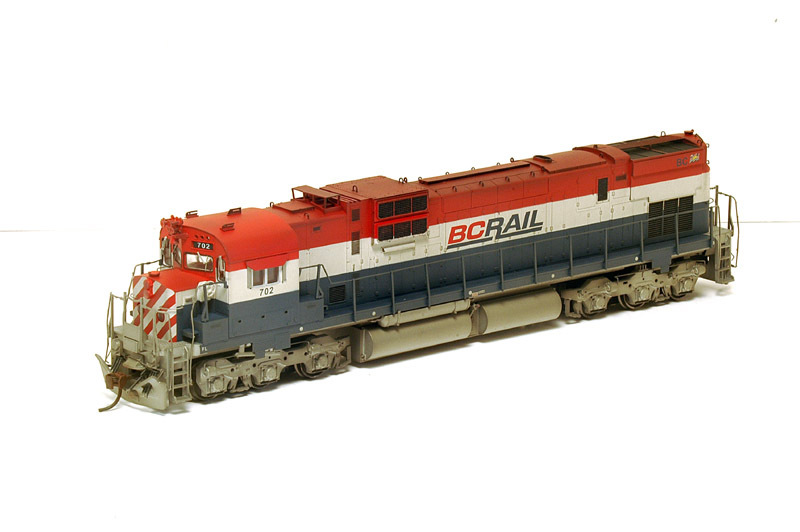 An expert in sound and DCC sales and installation! 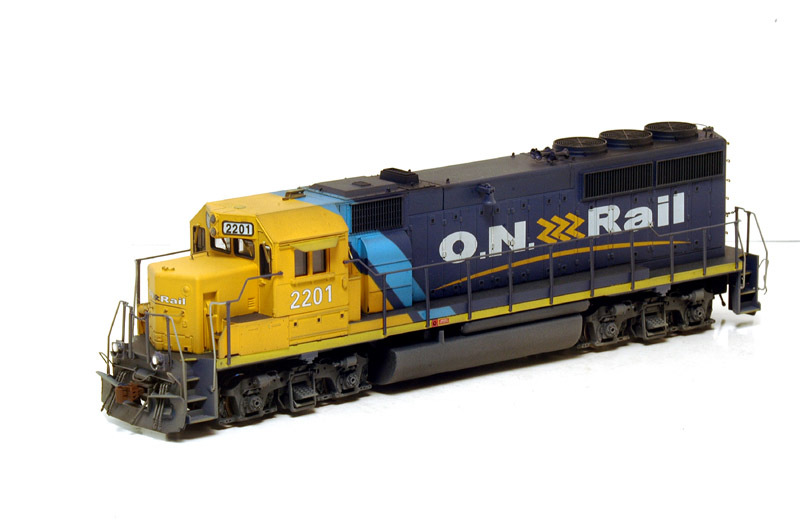 A preferred supplier of custom decal sets and detail parts! 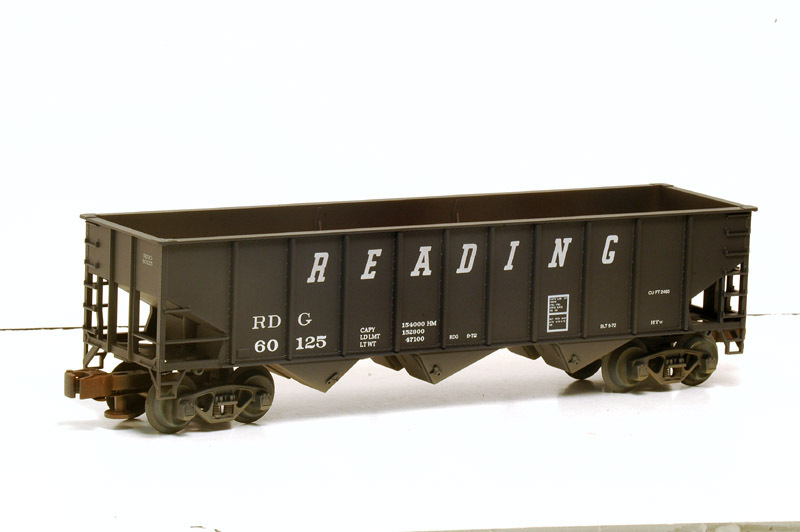 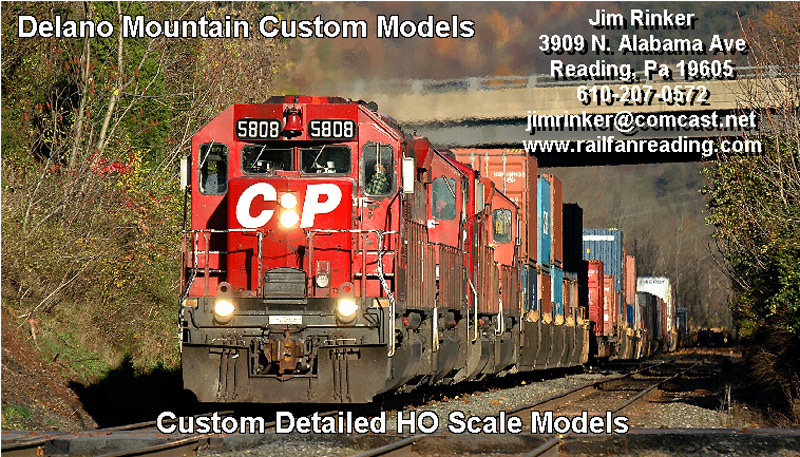 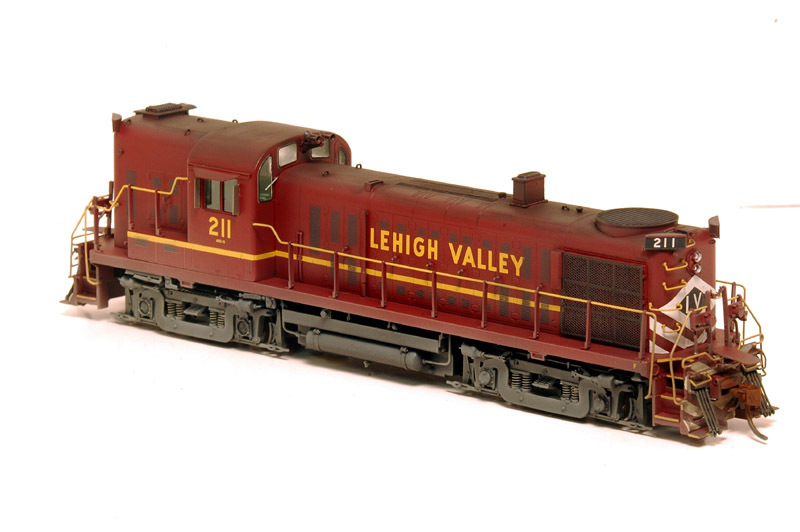 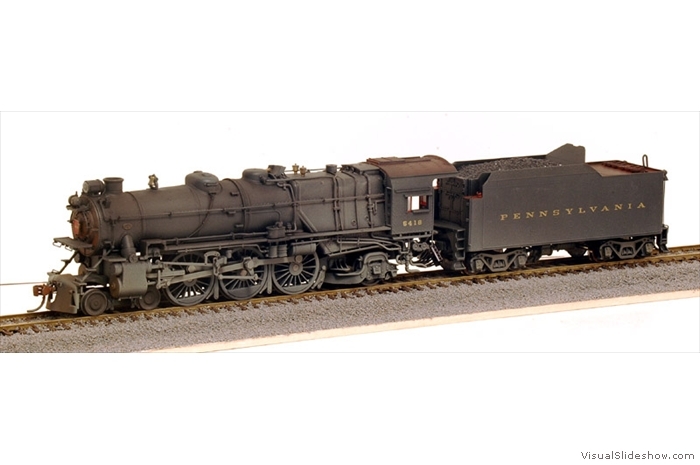 A full service hobby shop located right here in Reading, Pa.
Perhaps THE premier model train supplier on the web. 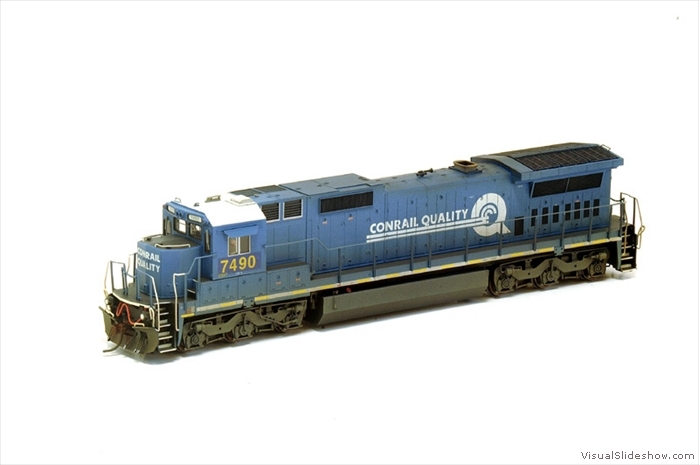 Go here to find a list of links for suppliers and manufacturers. 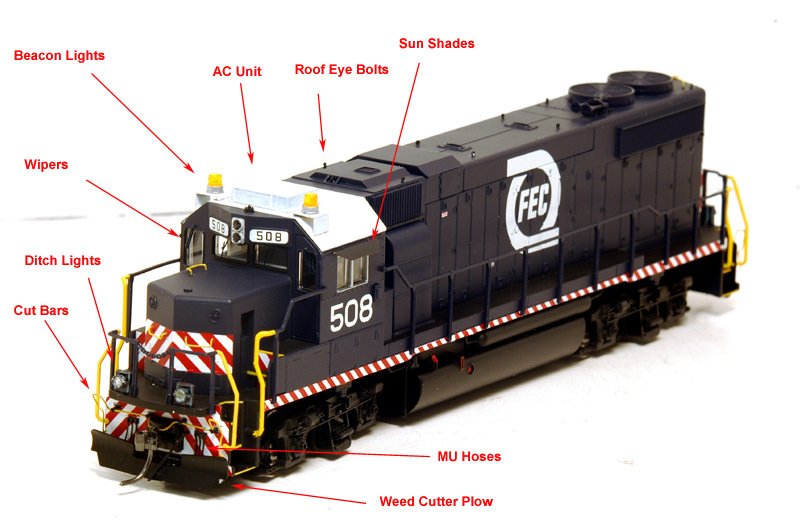 A complete list of detail parts I have in stock can be found here. 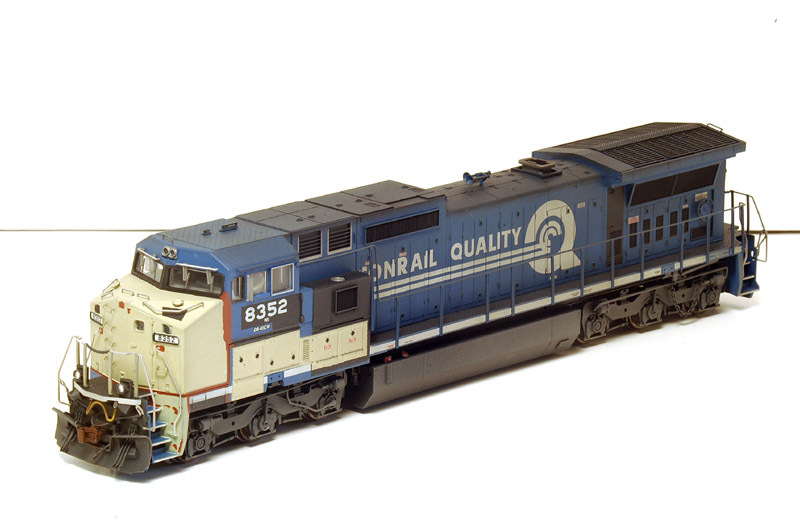 A comprehensive list of available parts from all major detail part suppliers is on this spreadsheet. 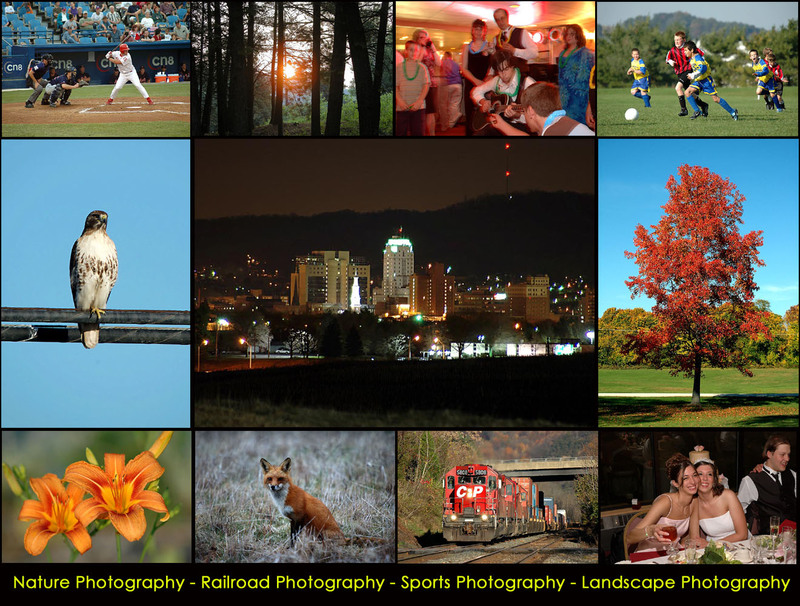 A complete list of most major prototype photo websites can be found here. 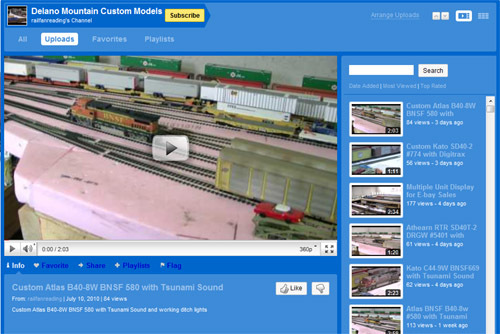 Go here to see all of my model train videos! 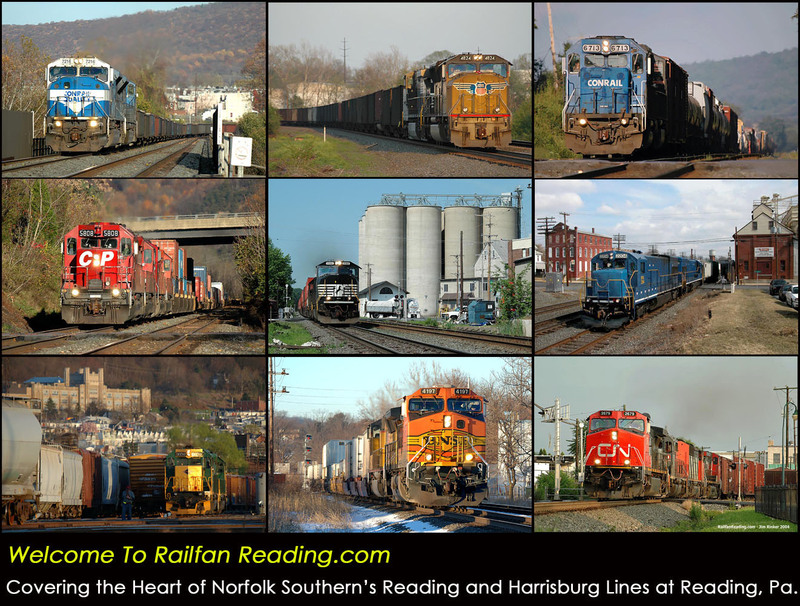 Go here to find Railfan resources including my live scanner feed for NS in Reading, Pa! 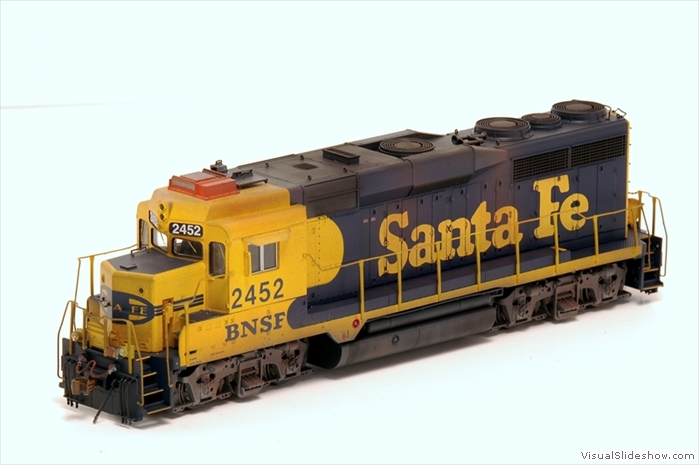 Go here to find links to all my railroad photography (and other photography) and may other interesting things! 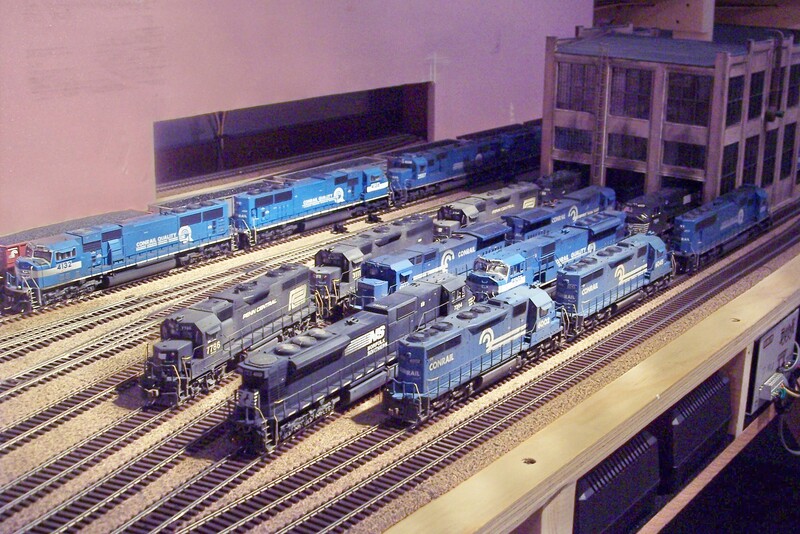 One of my long time clients lined up all the engines I did for him and took this group photo. 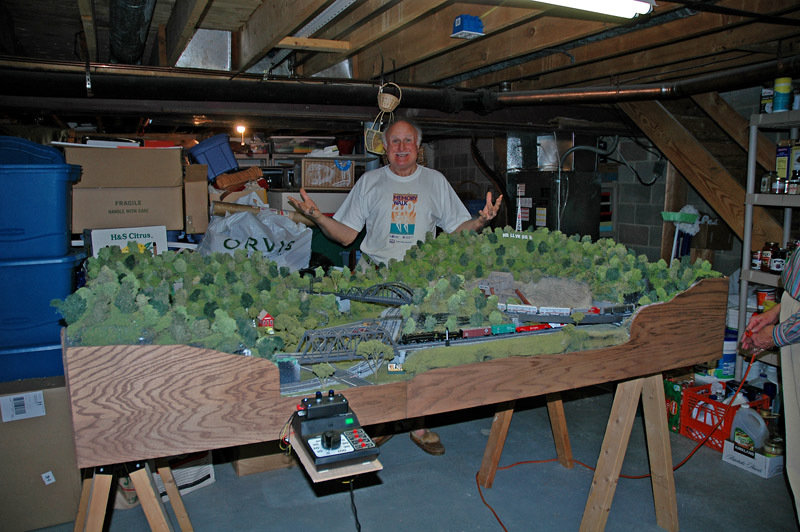 An update on the progress of my layout can be found here. 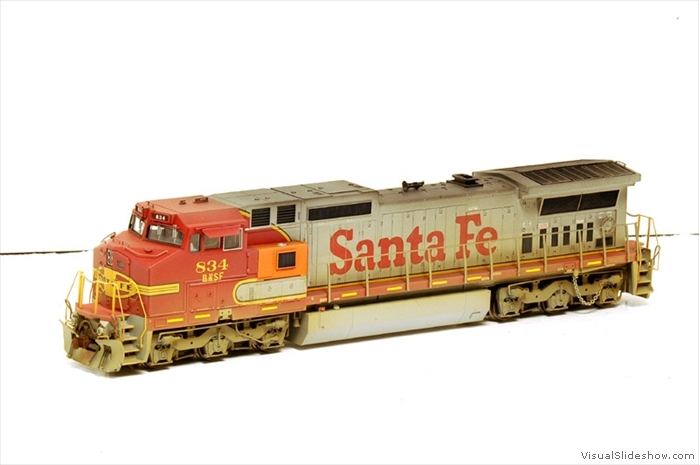 My airbrush and lighting setup can be found here. 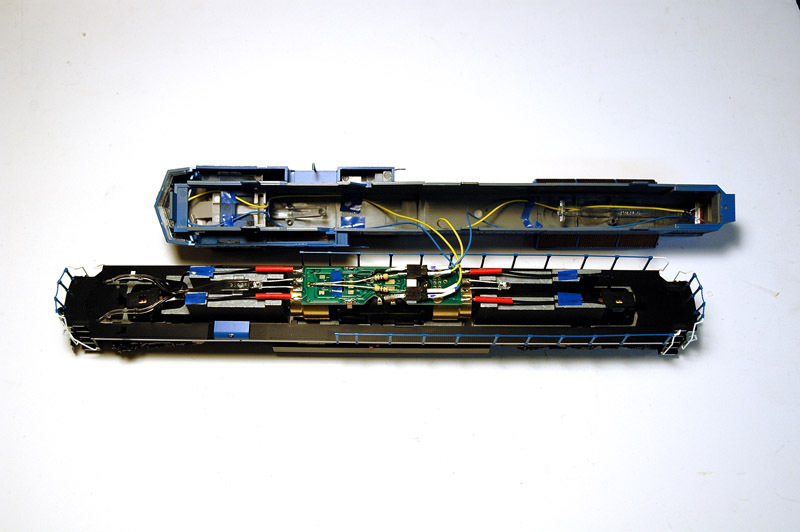 Paypal Calculator. 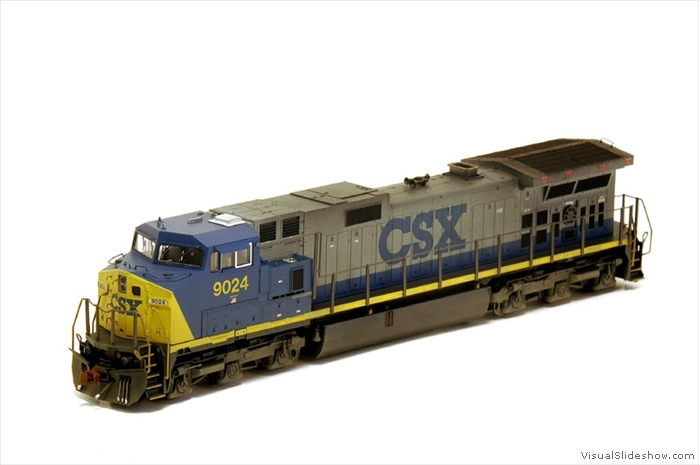 Find out exactly what Paypal will charge you based on the final price.